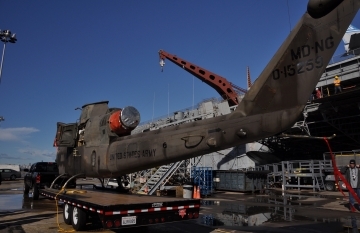 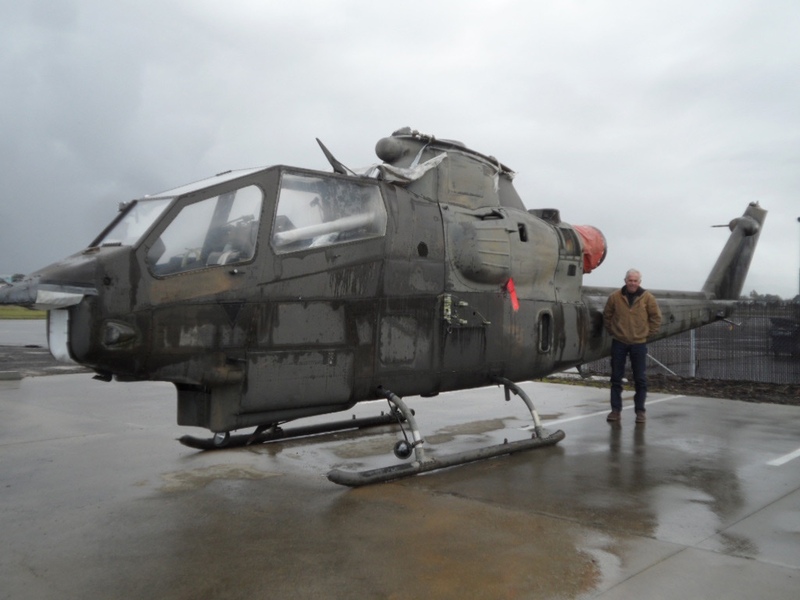 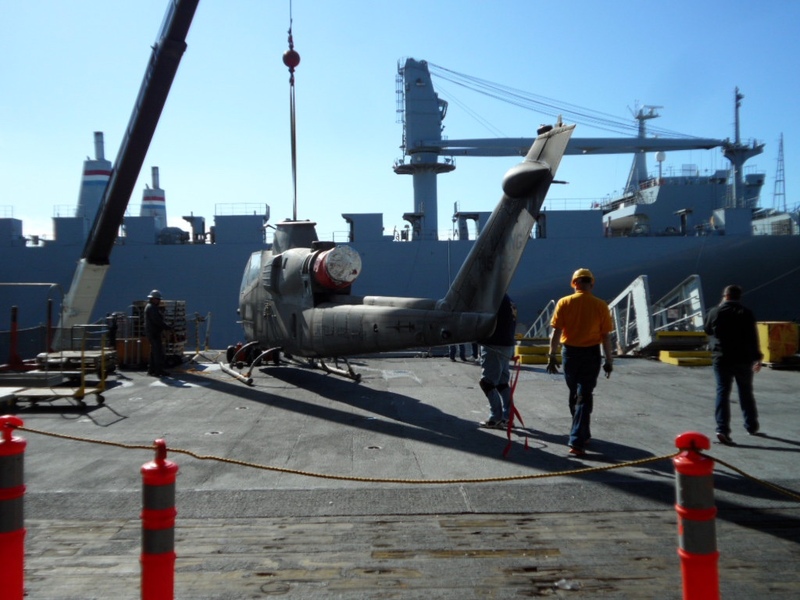 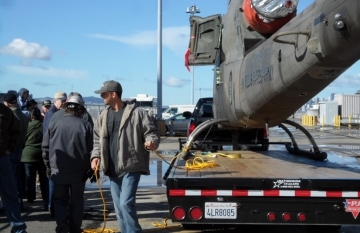 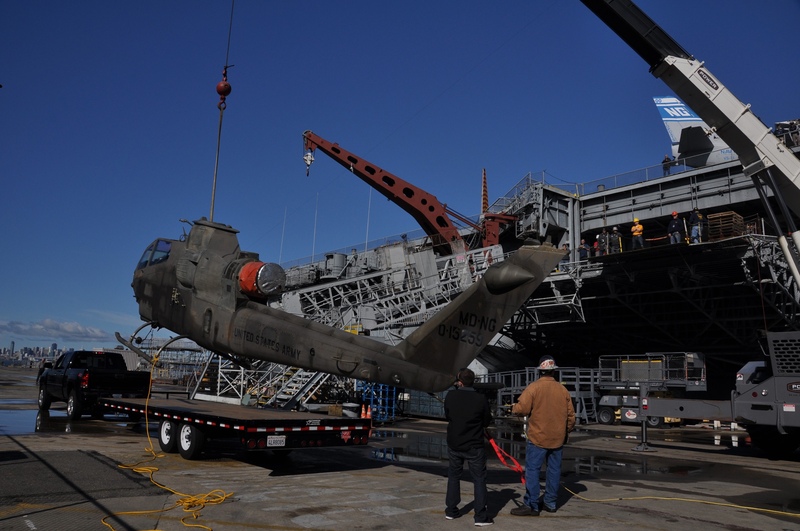 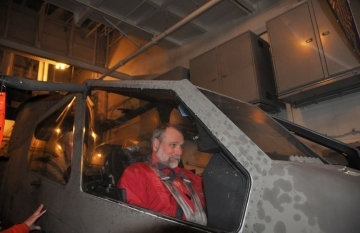 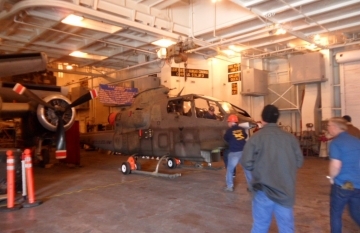 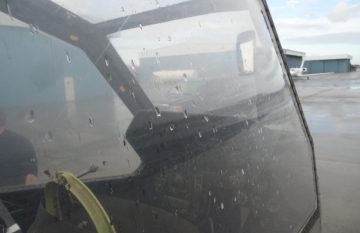 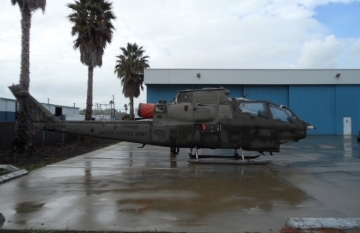 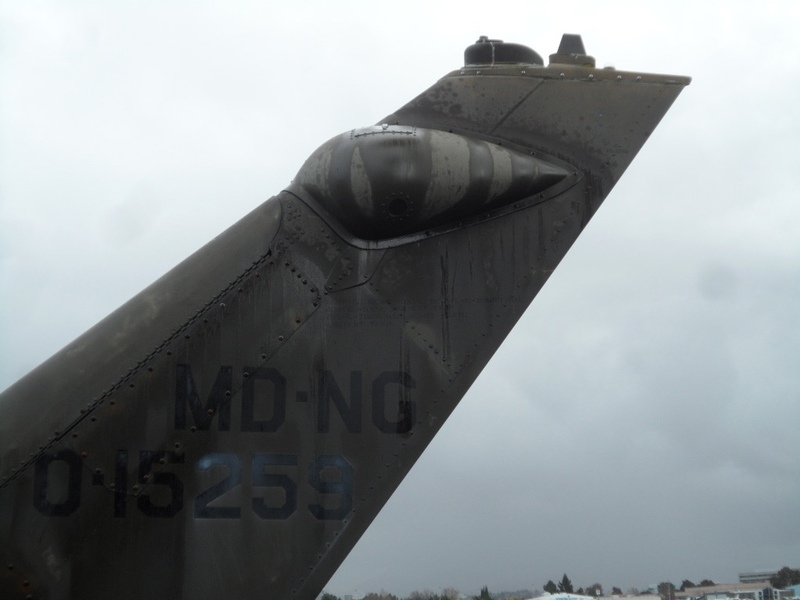 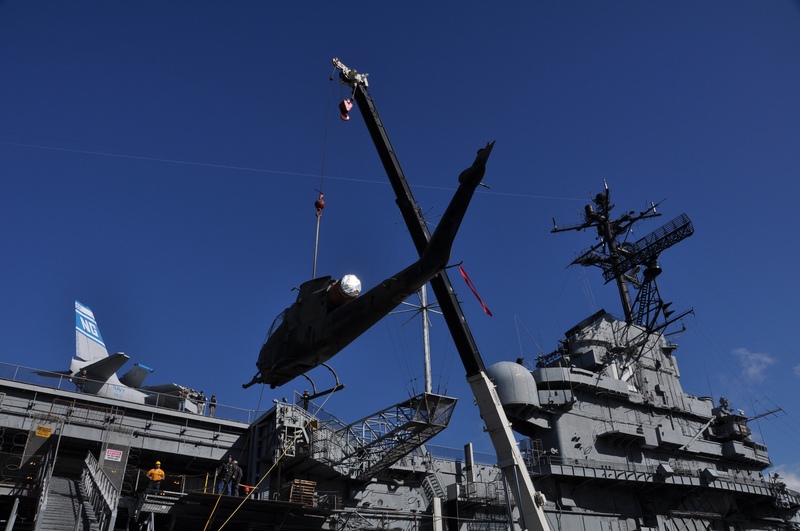 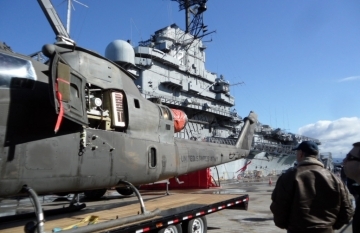 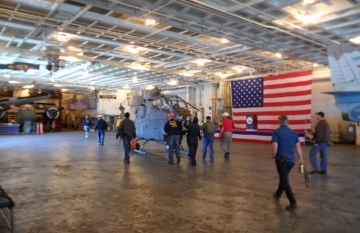 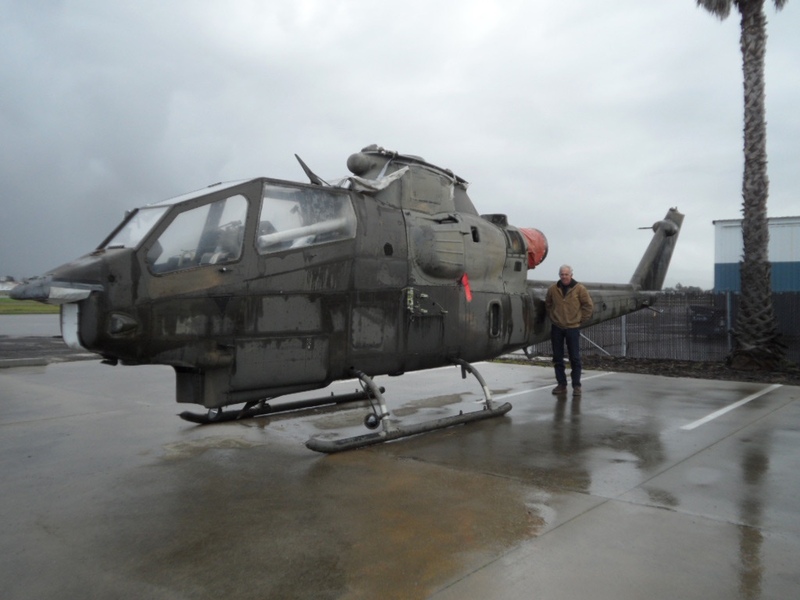 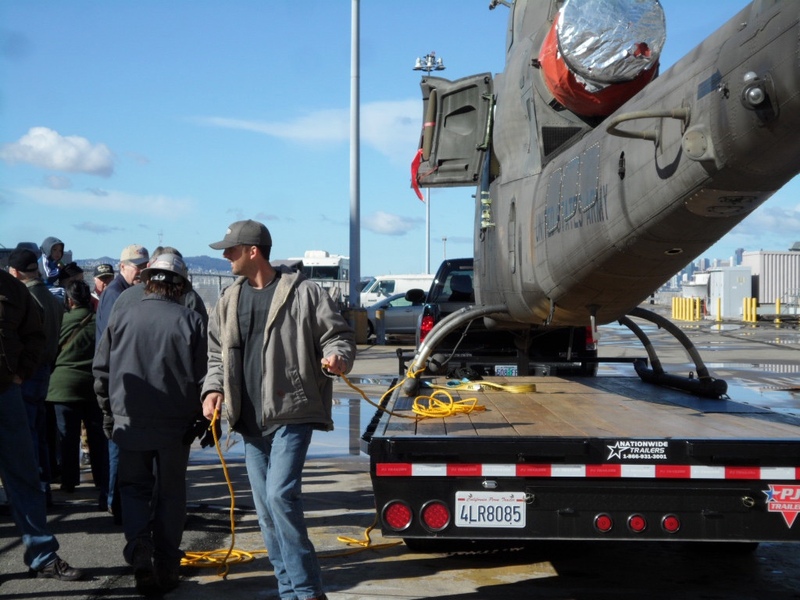 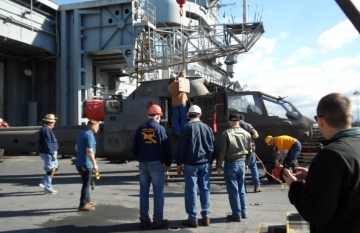 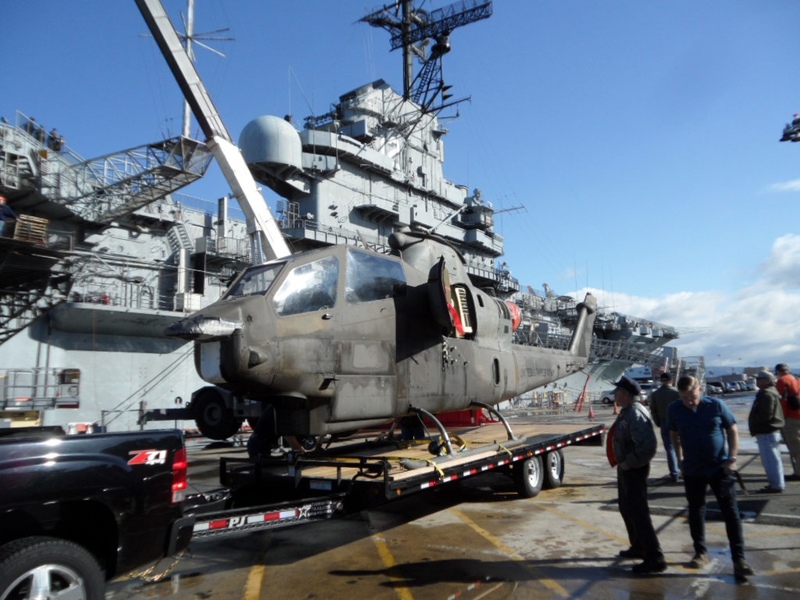 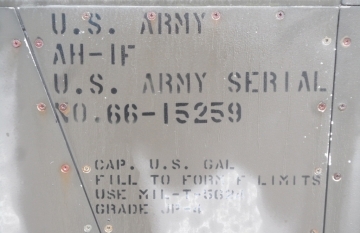 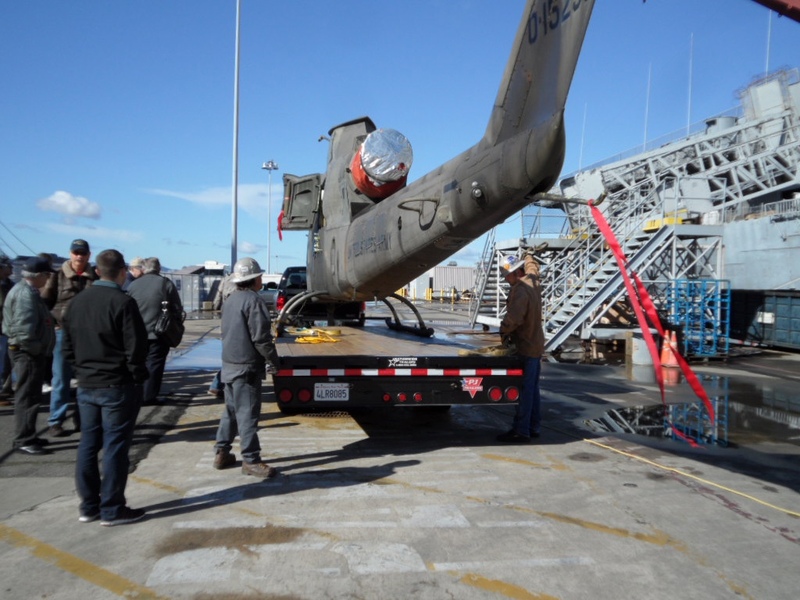 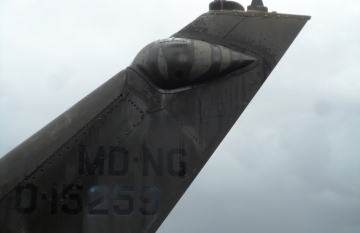 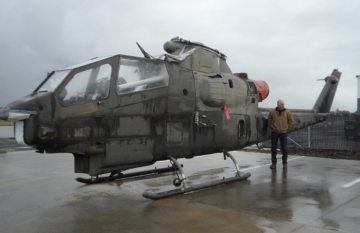 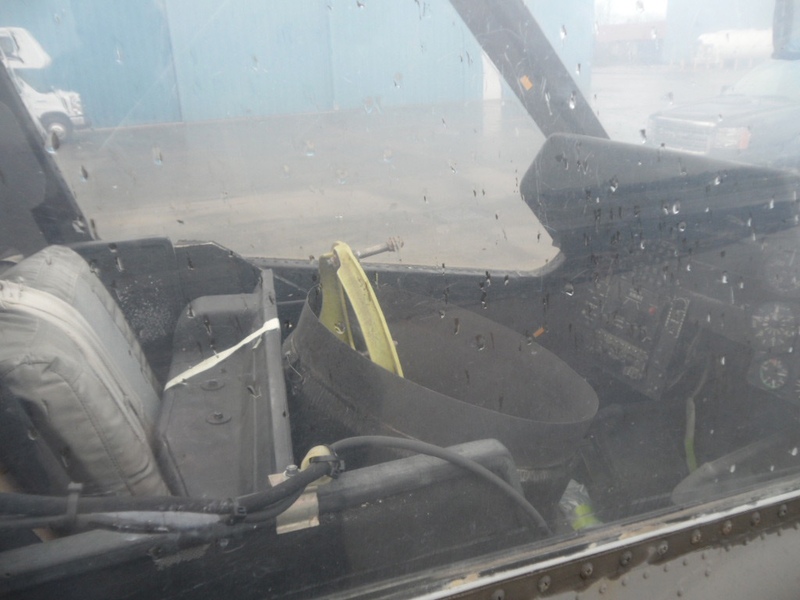 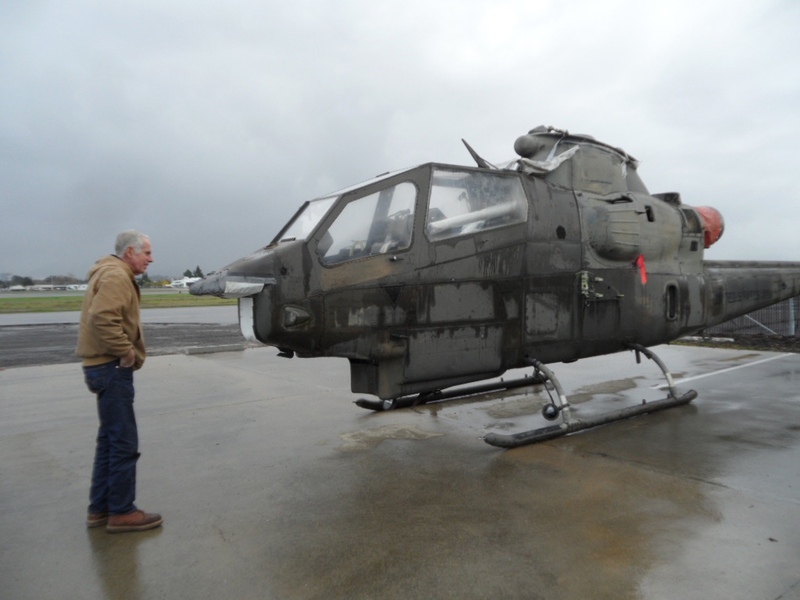 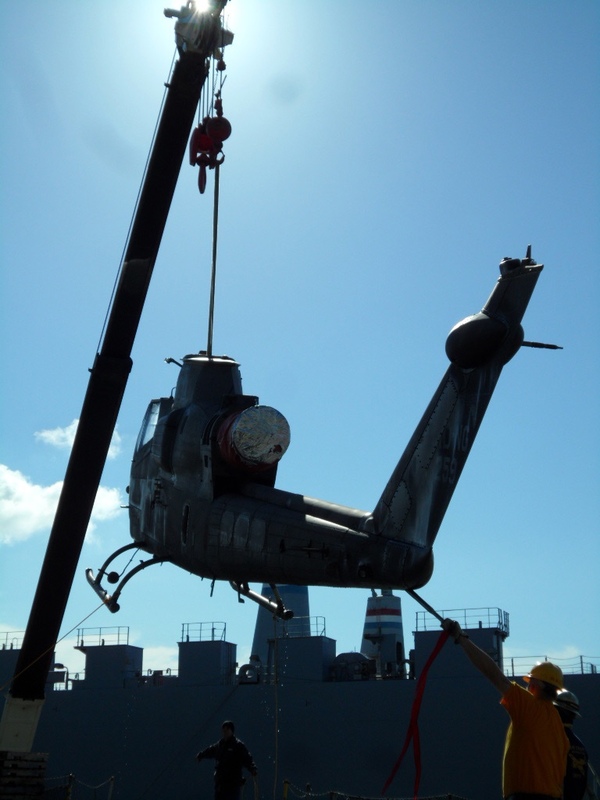 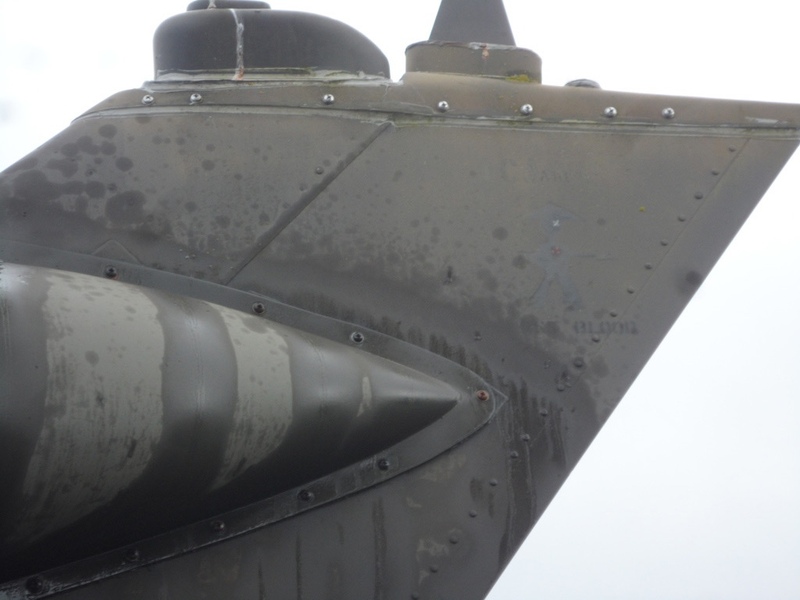 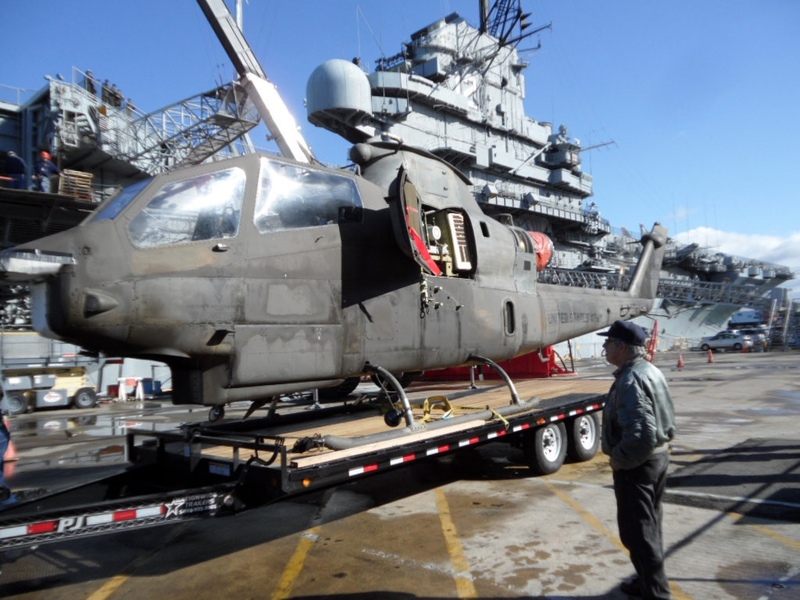 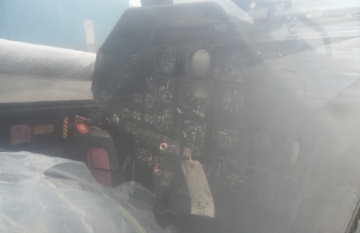 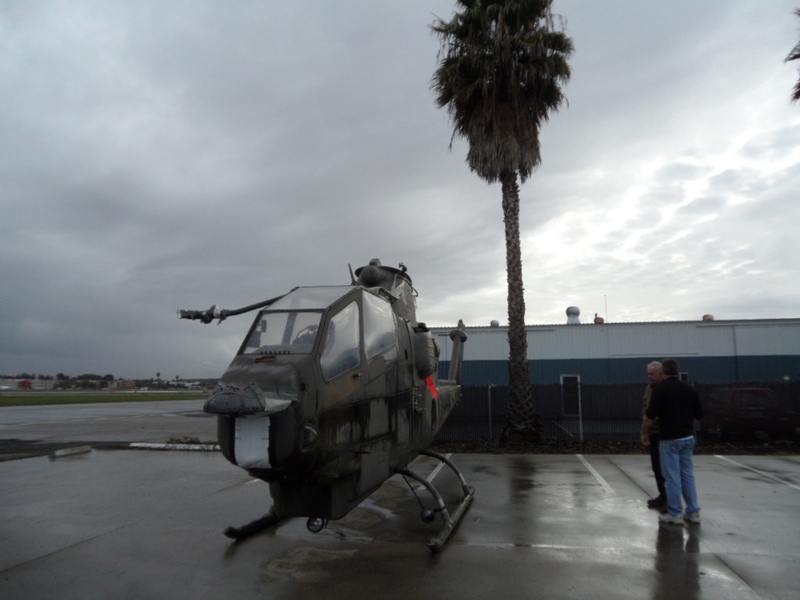 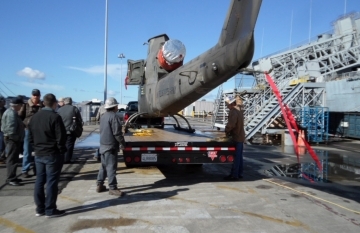 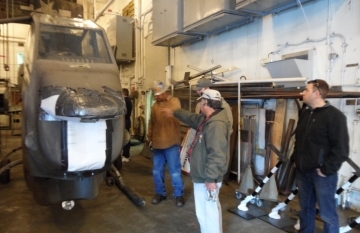 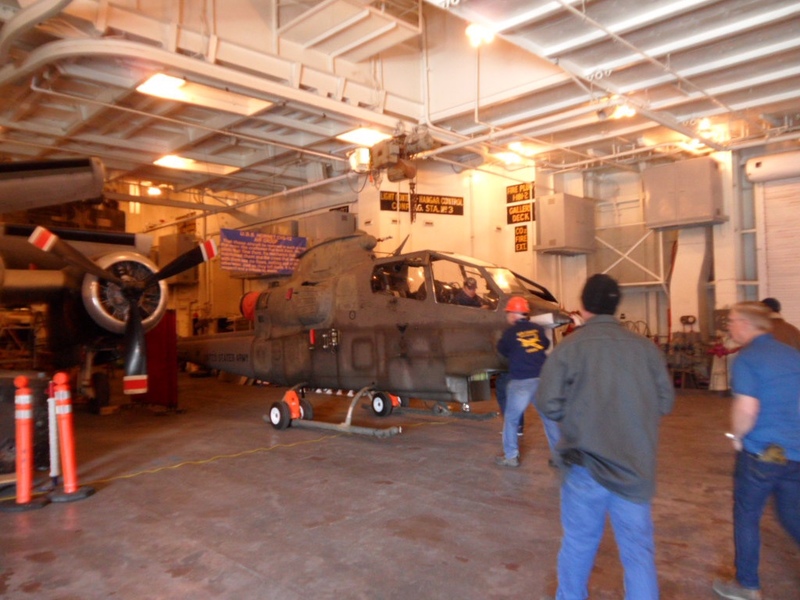 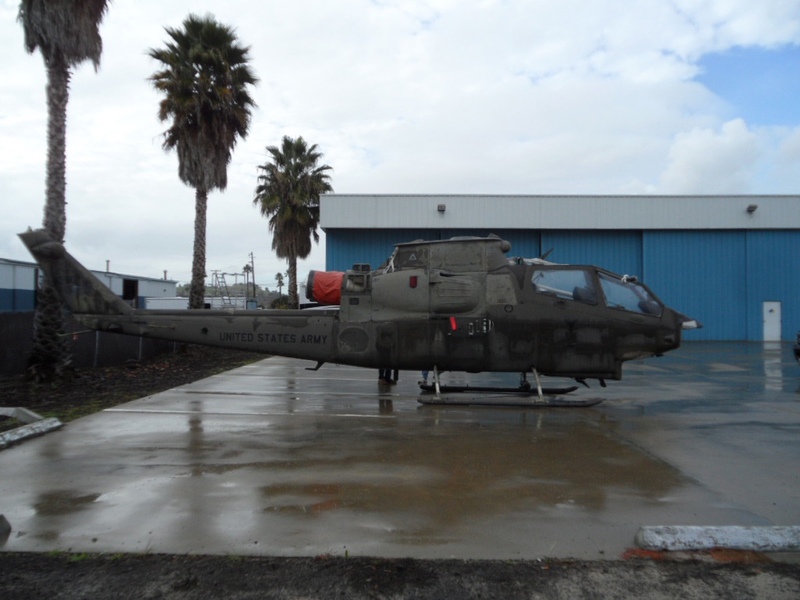 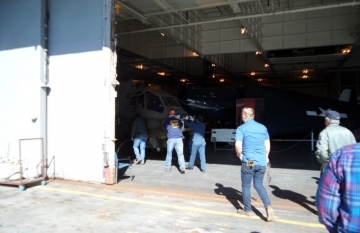 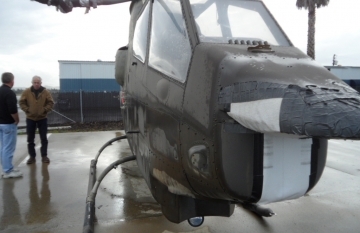 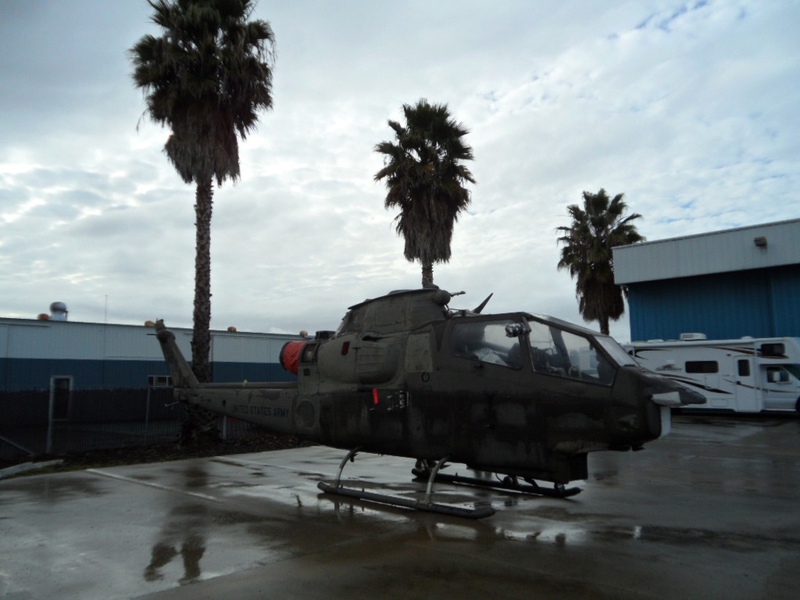 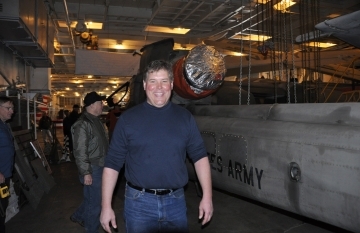 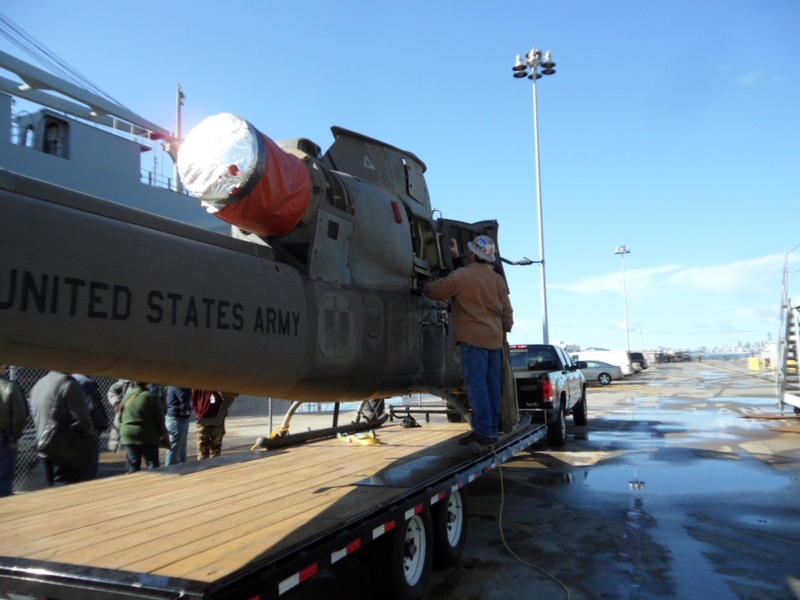 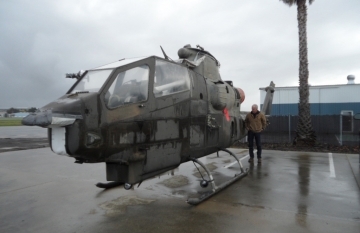 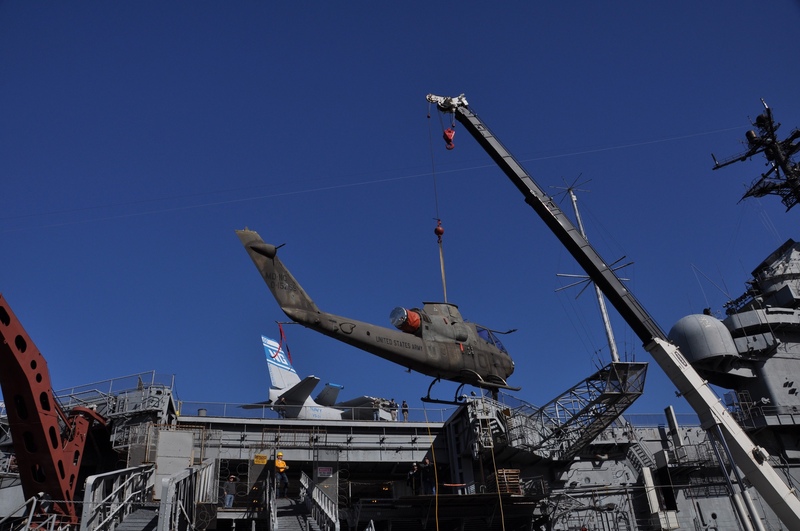 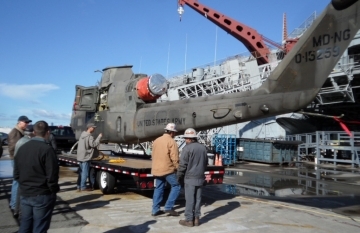 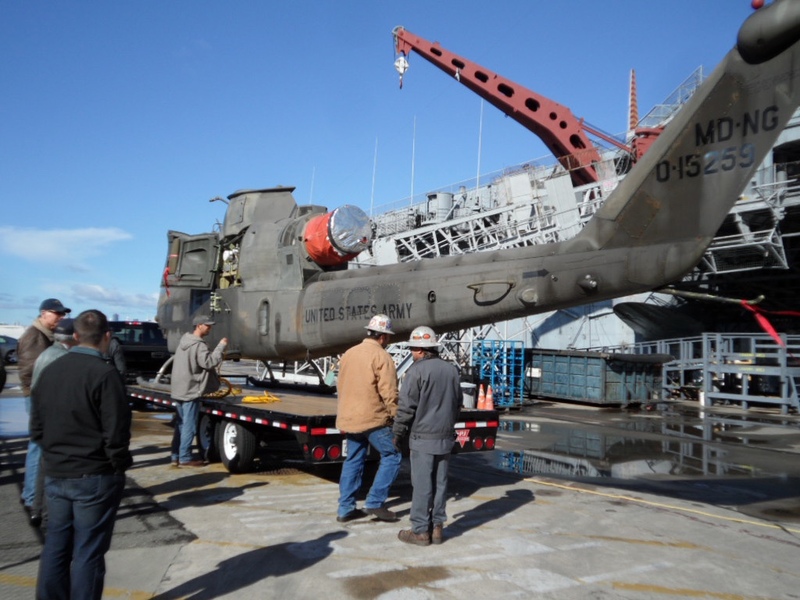 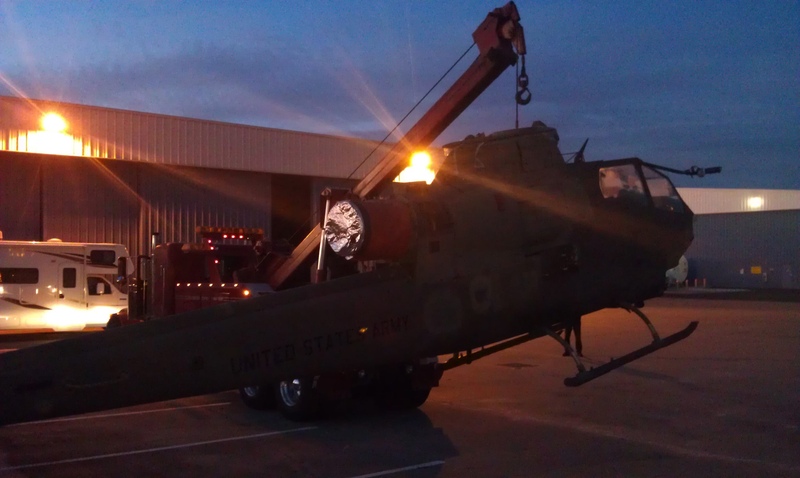 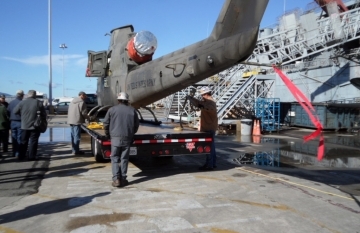 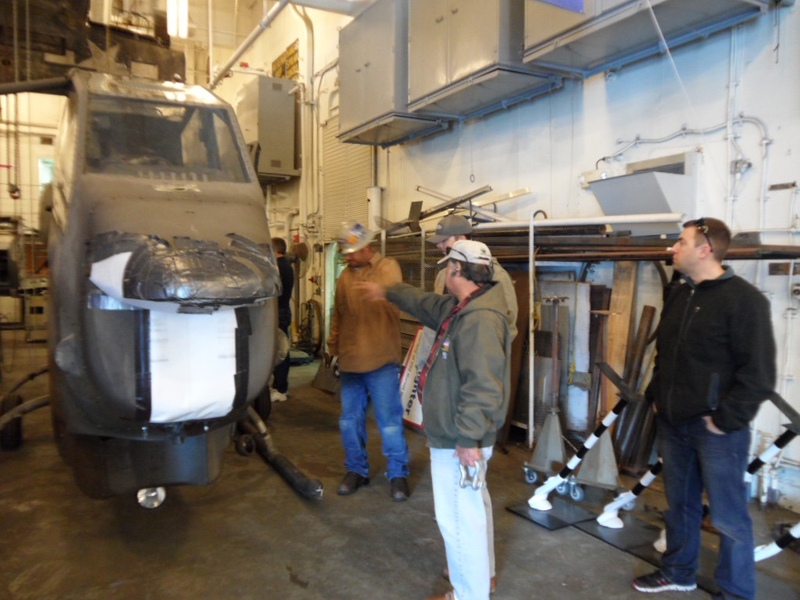 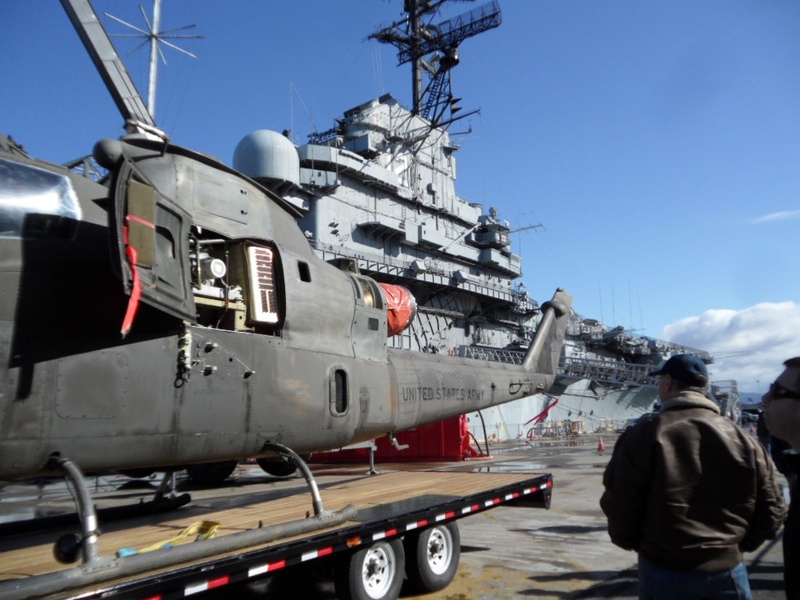 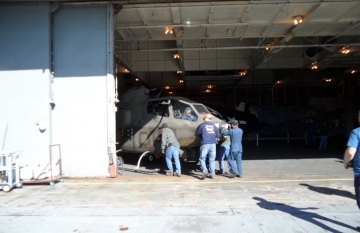 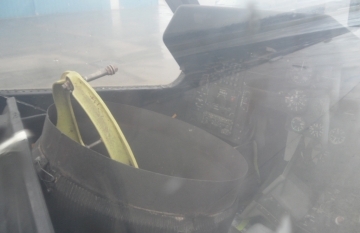 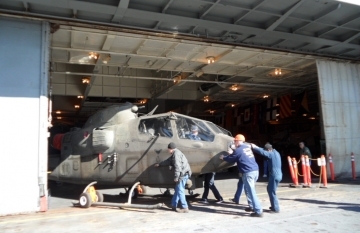 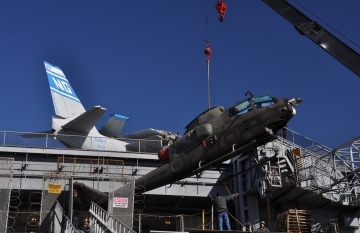 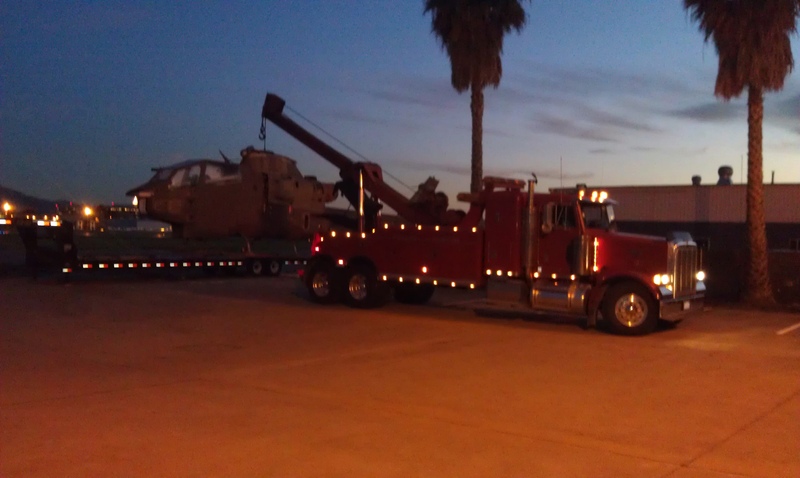 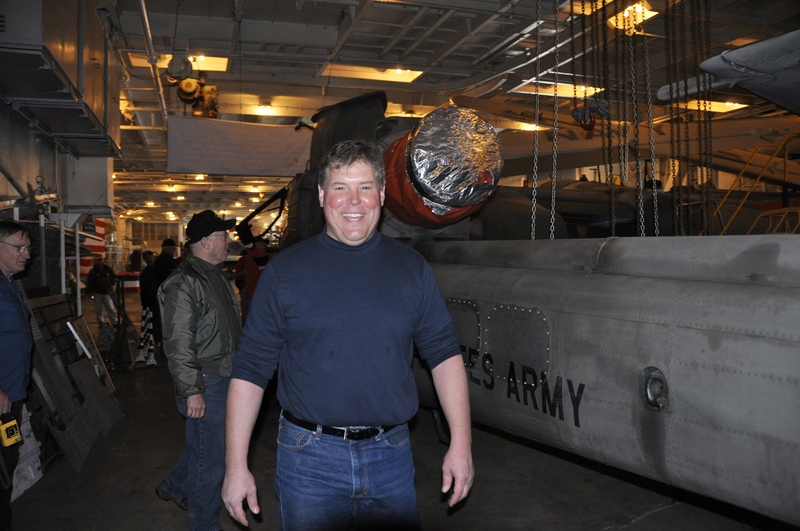 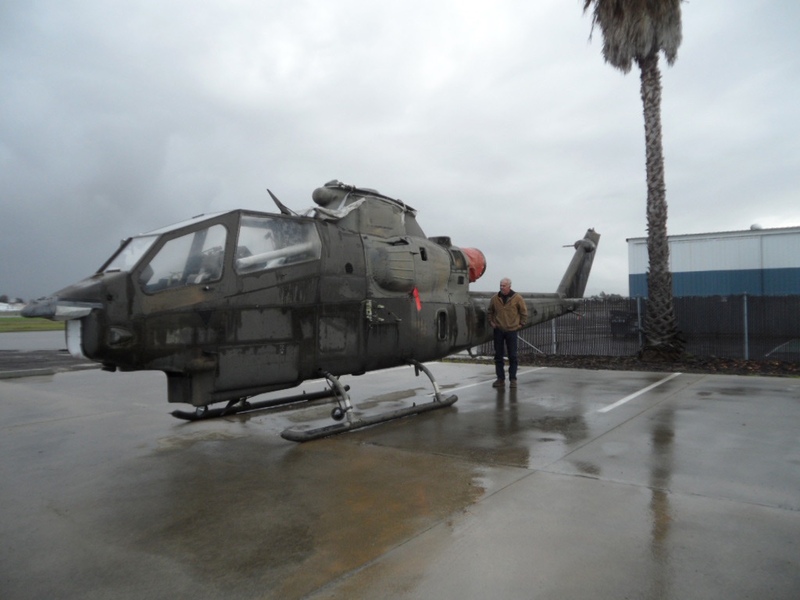 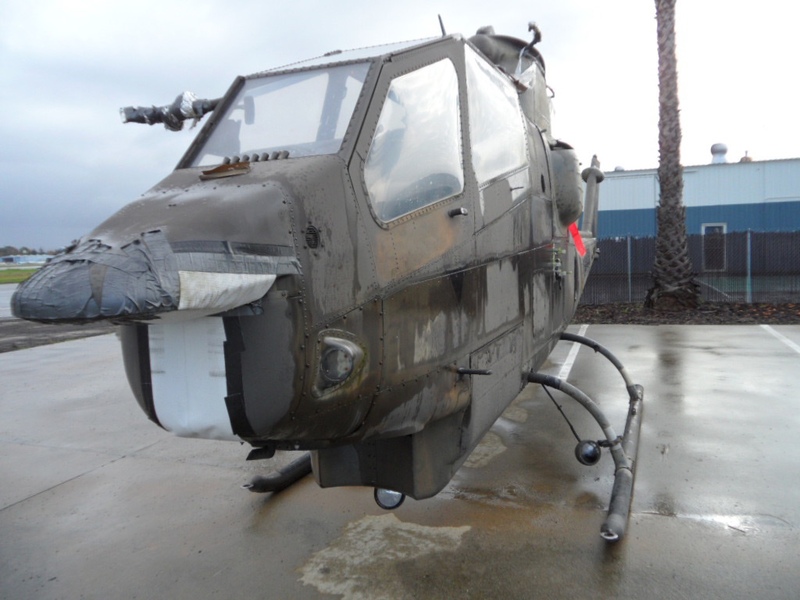 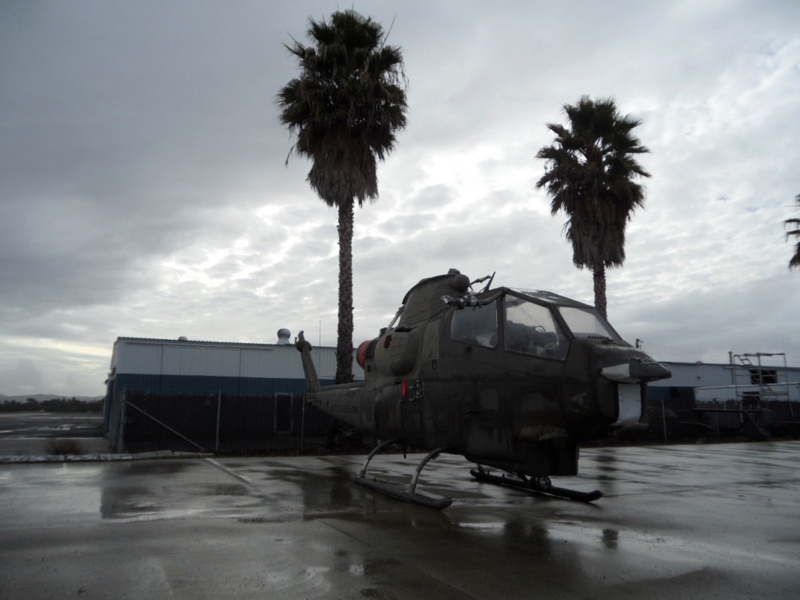 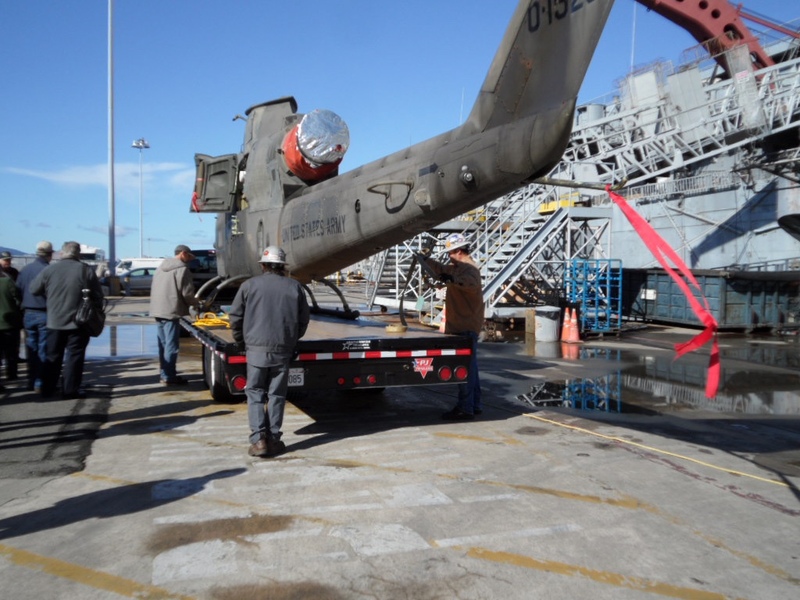 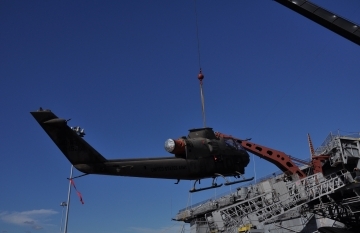 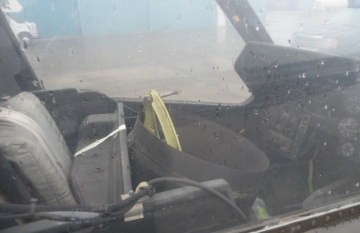 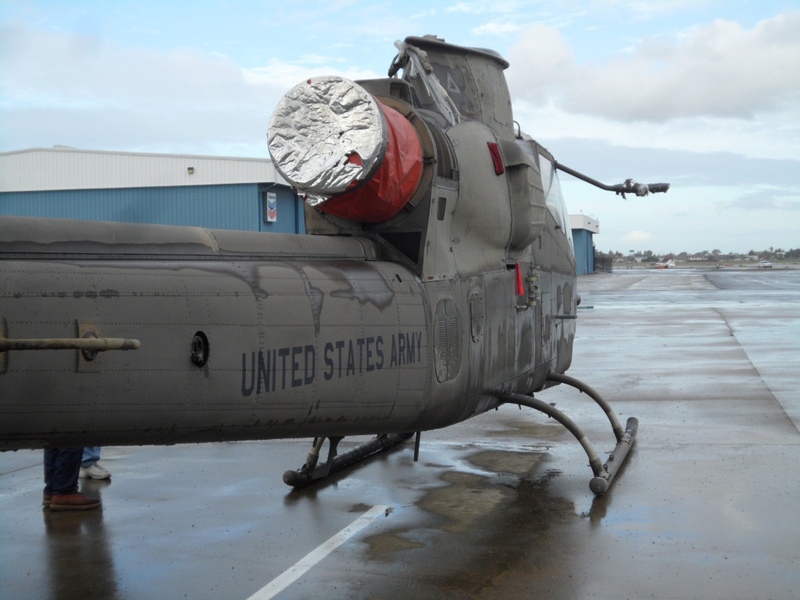 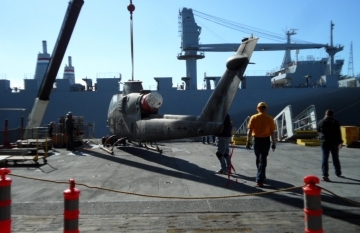 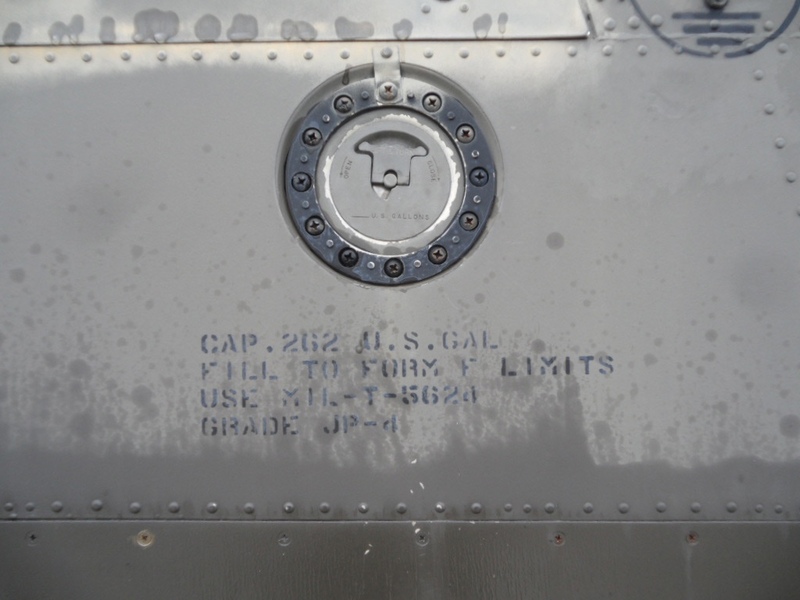 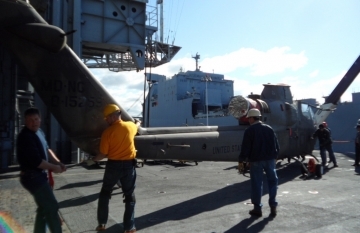 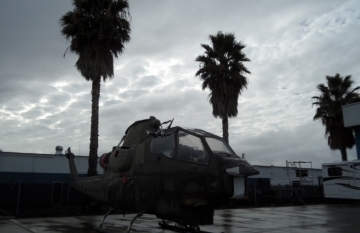 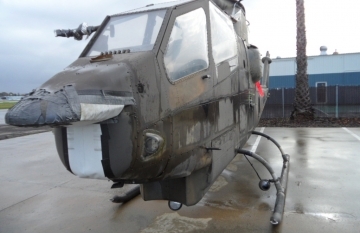 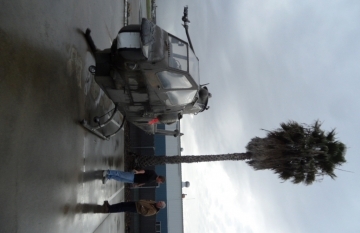 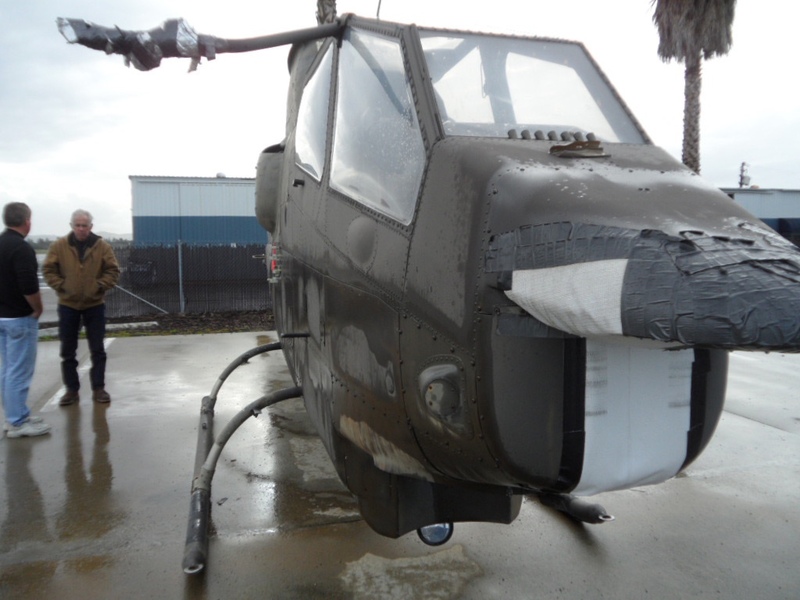 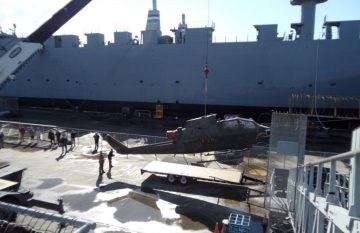 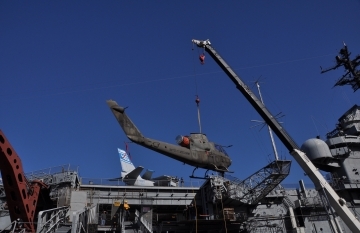 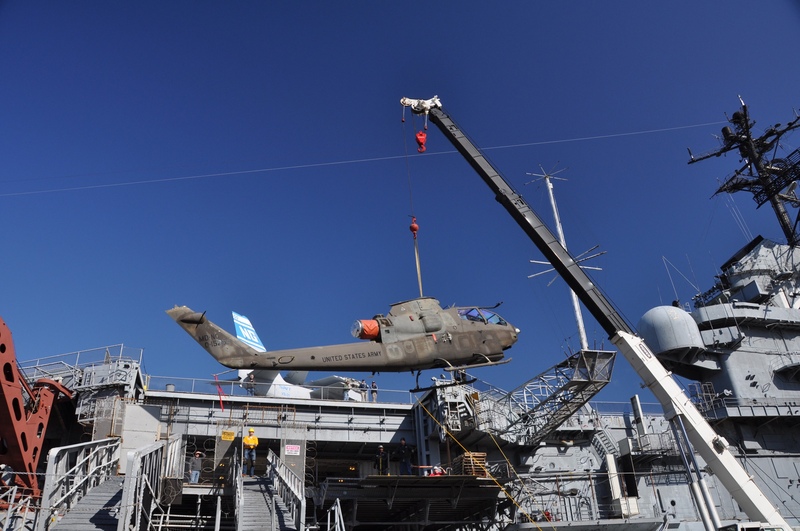 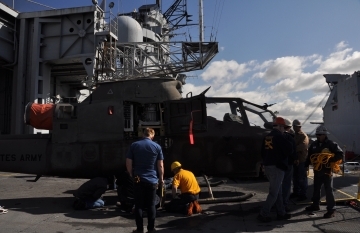 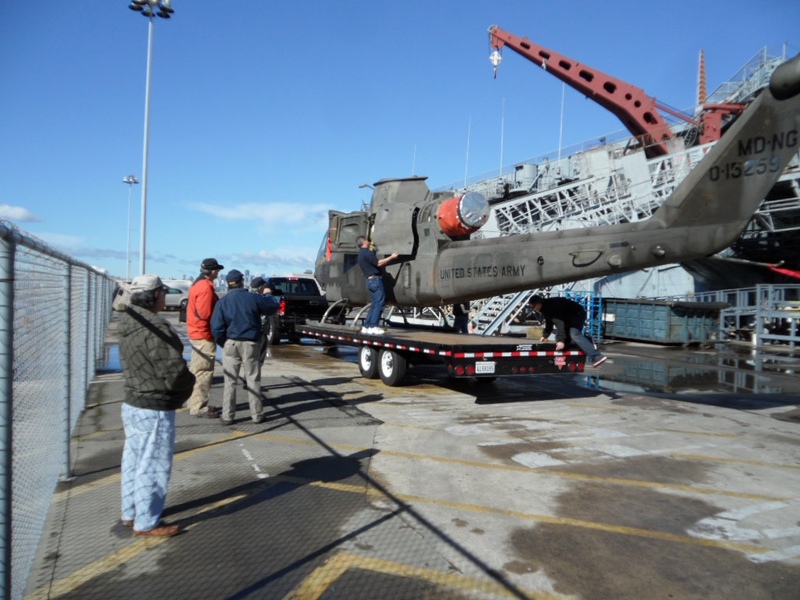 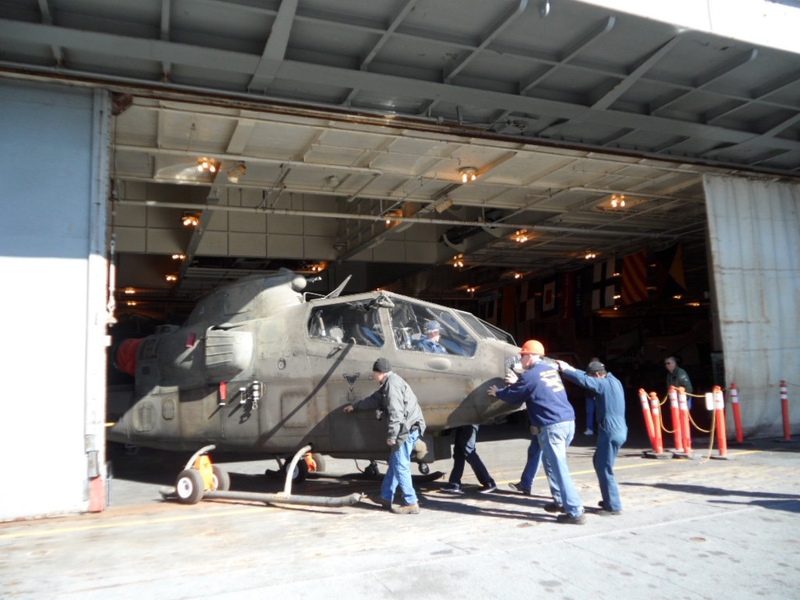 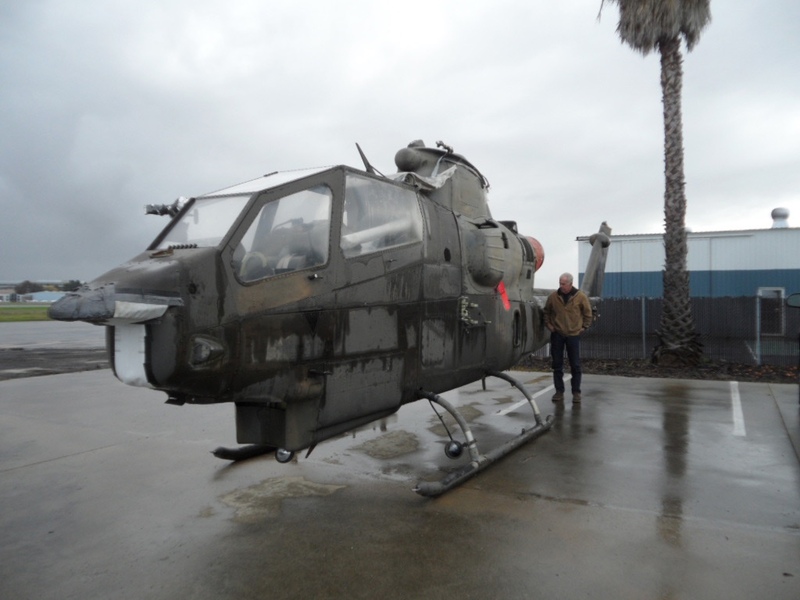 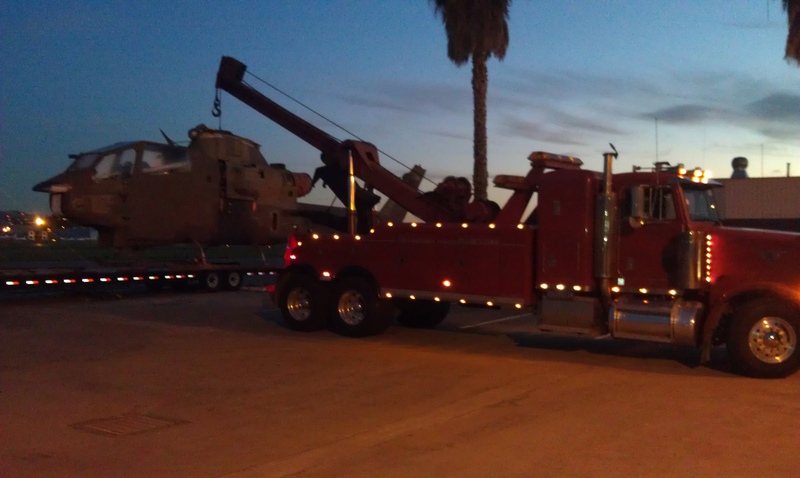 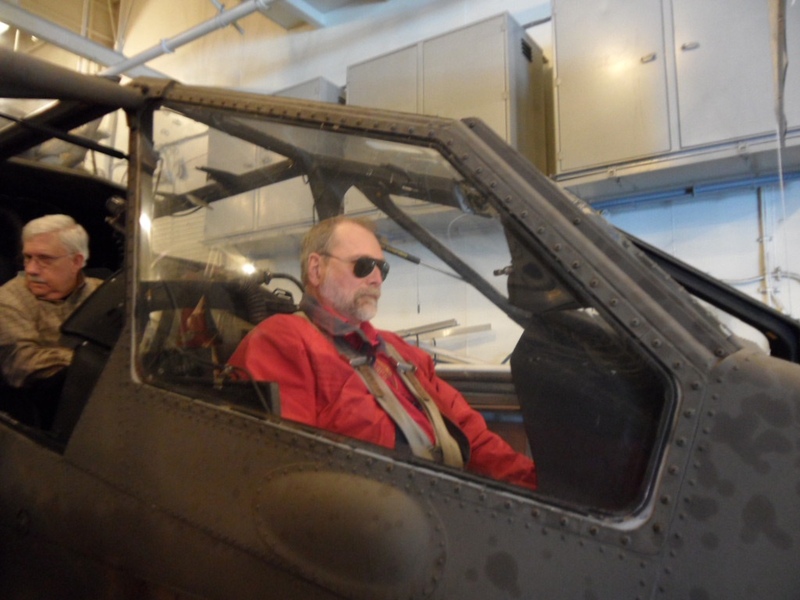 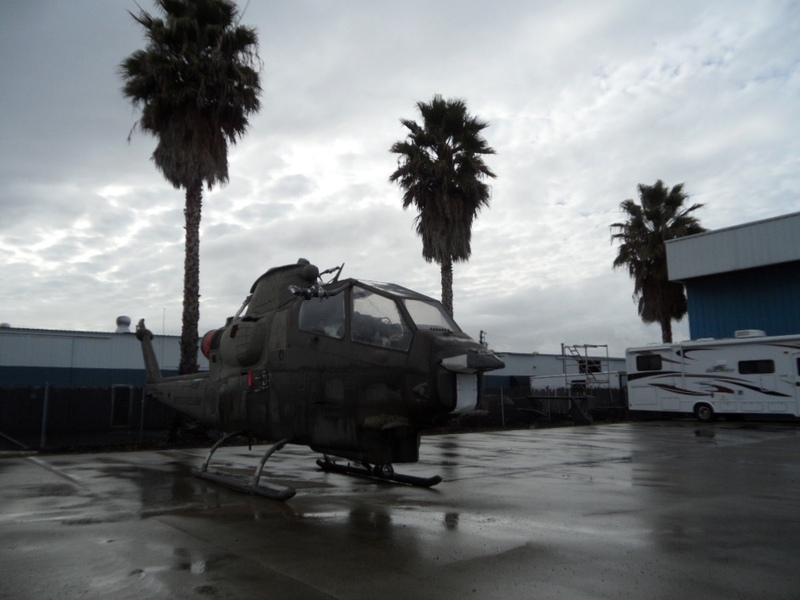 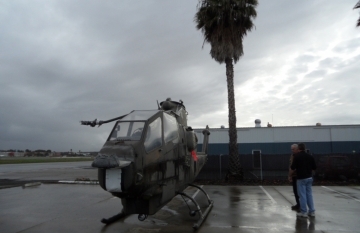 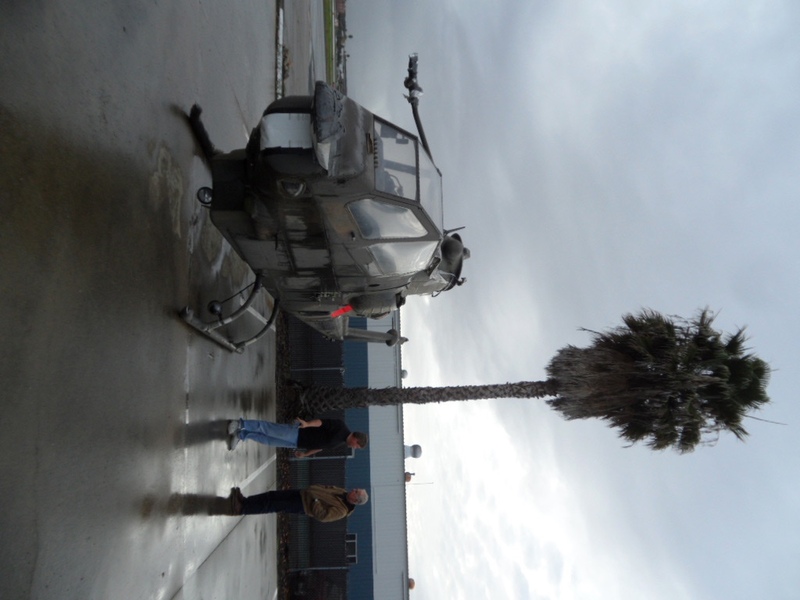 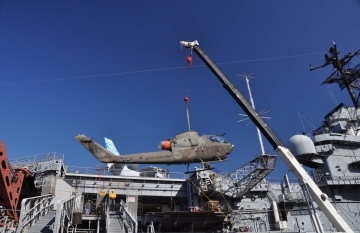 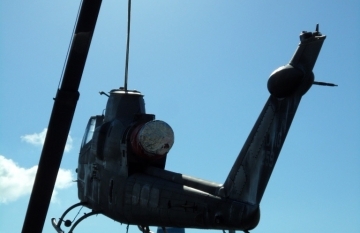 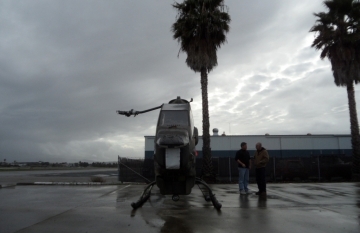 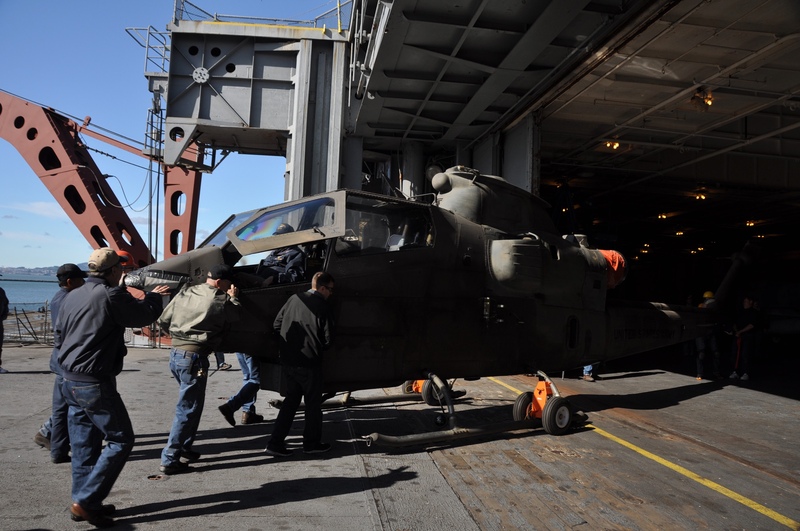 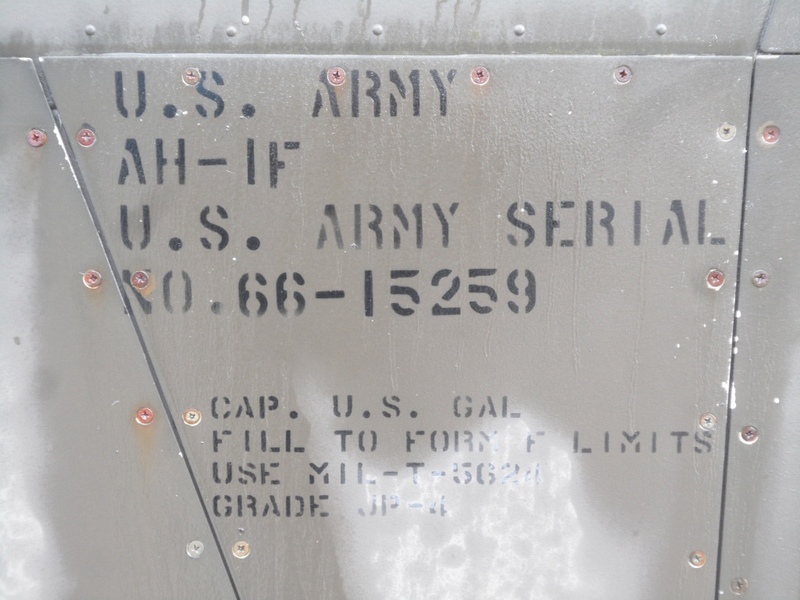 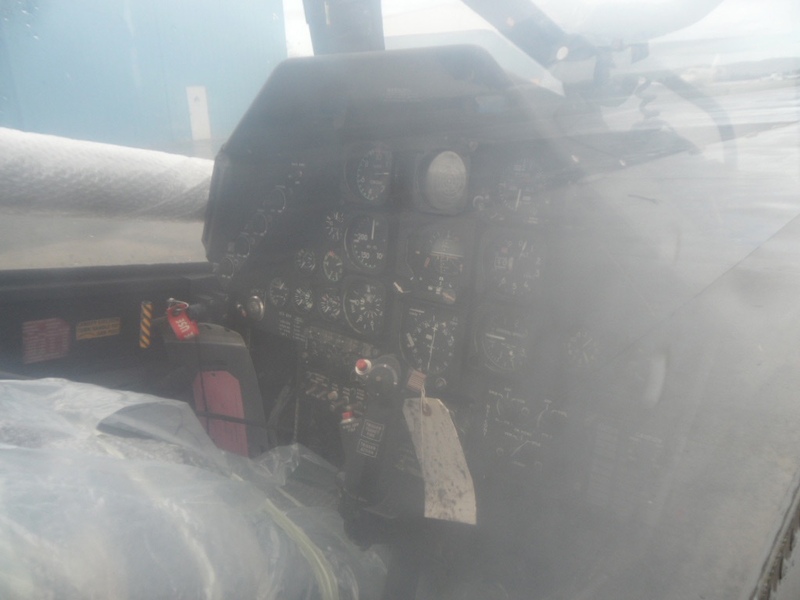 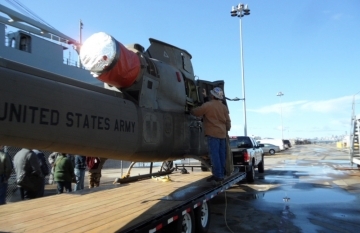 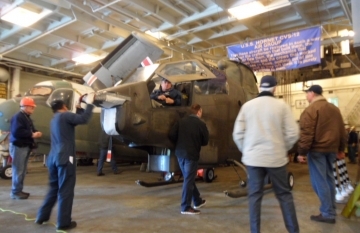 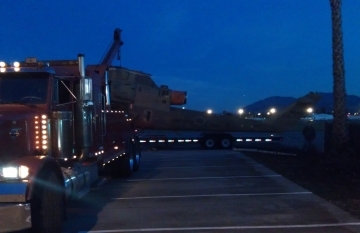 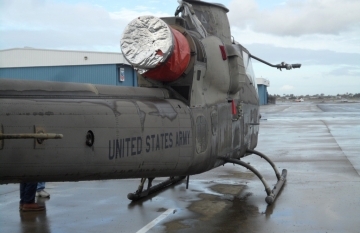 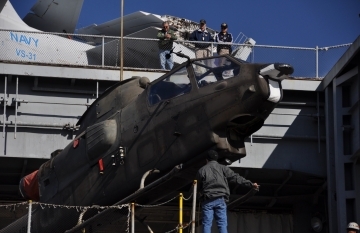 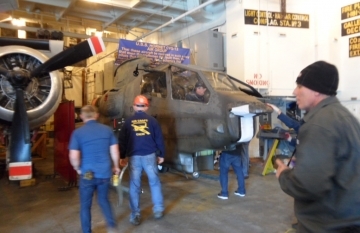 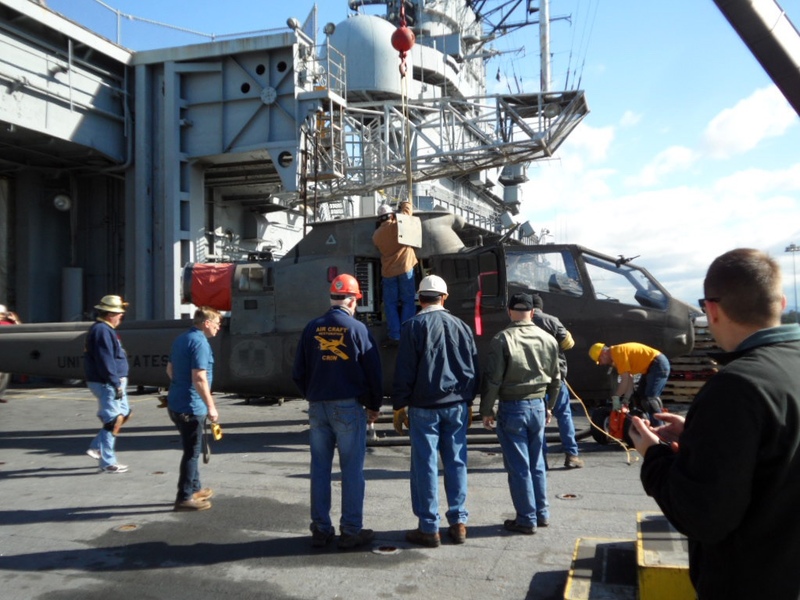 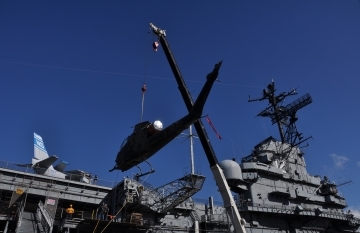 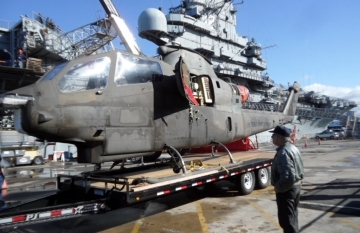 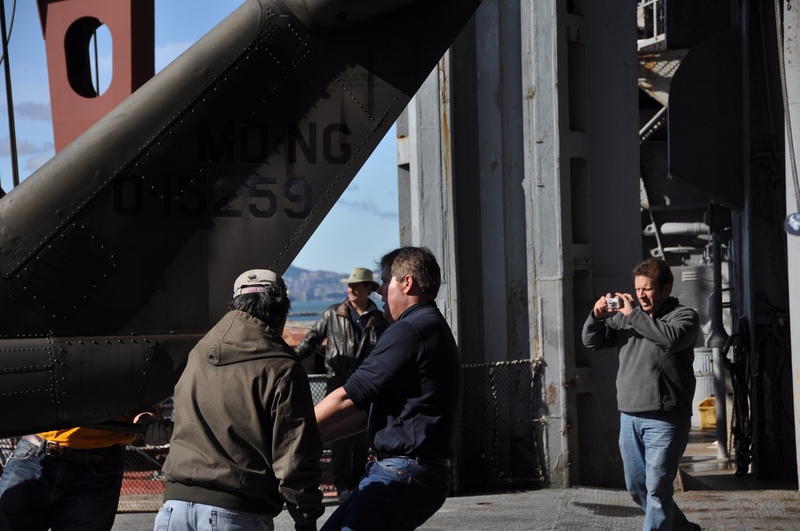 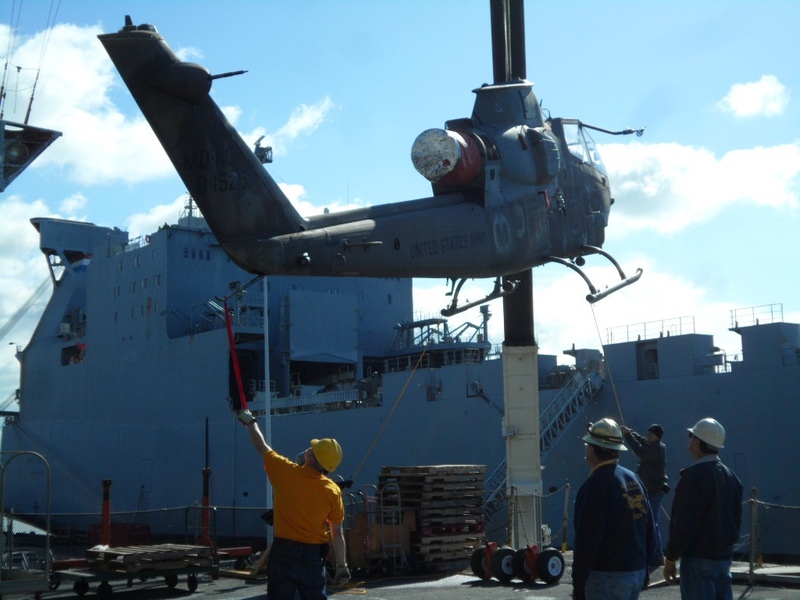 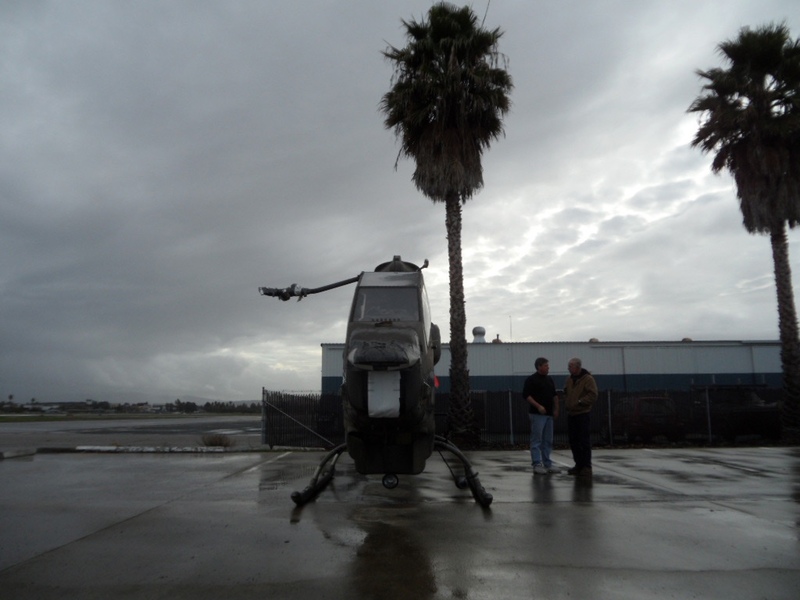 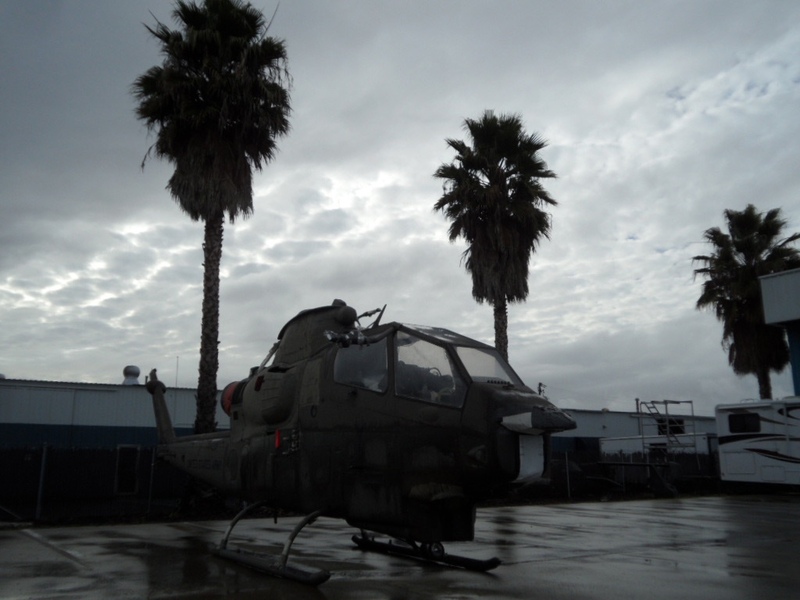 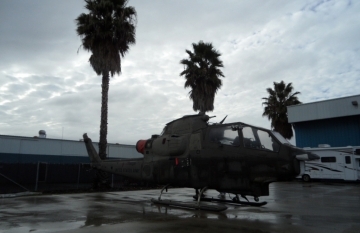 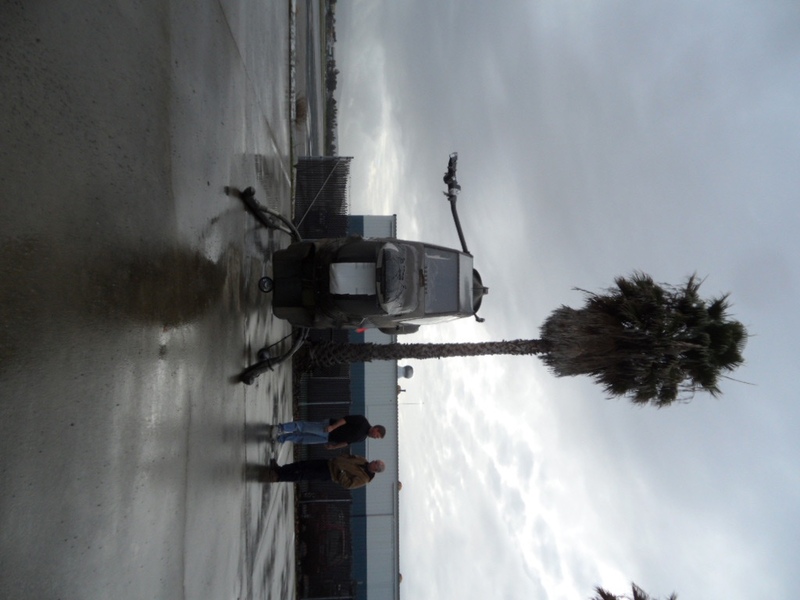 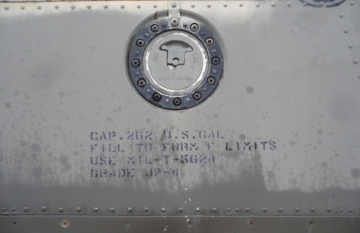 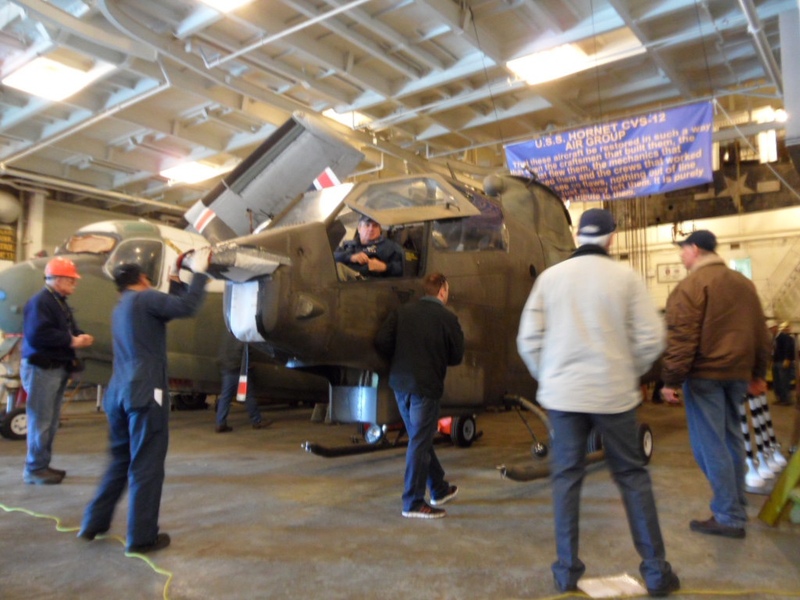 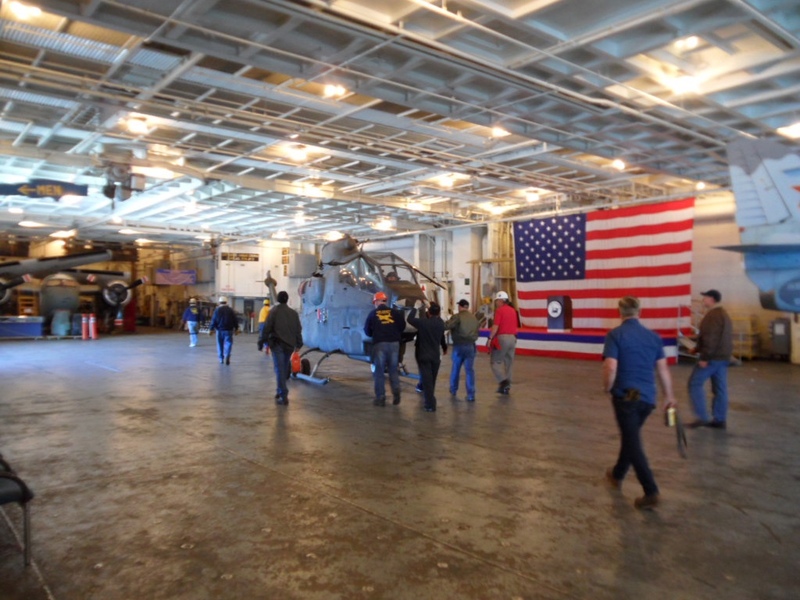 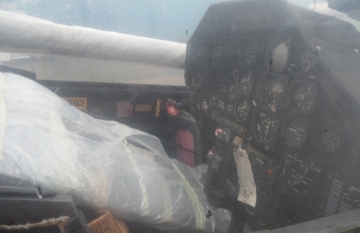 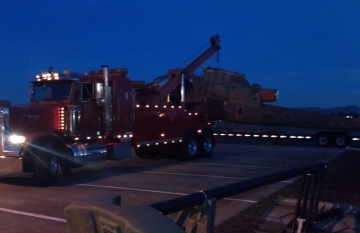 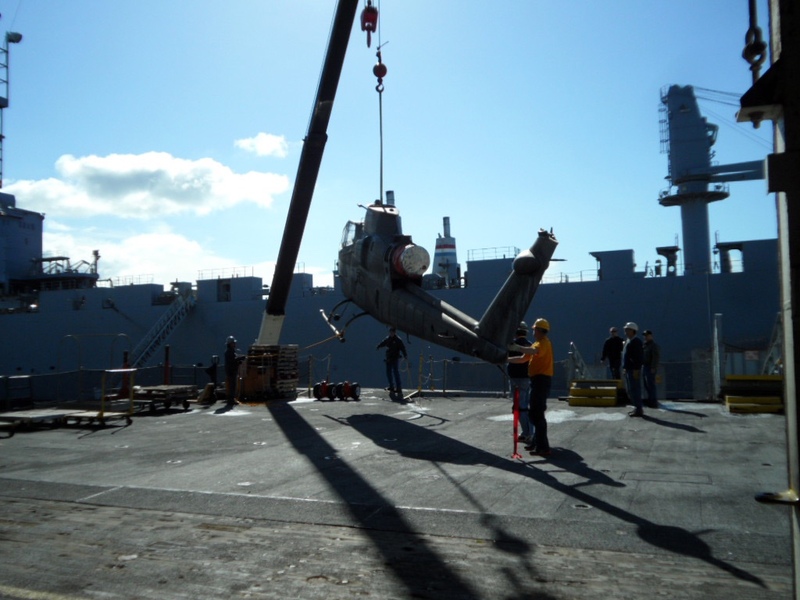 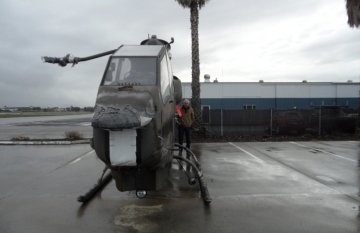 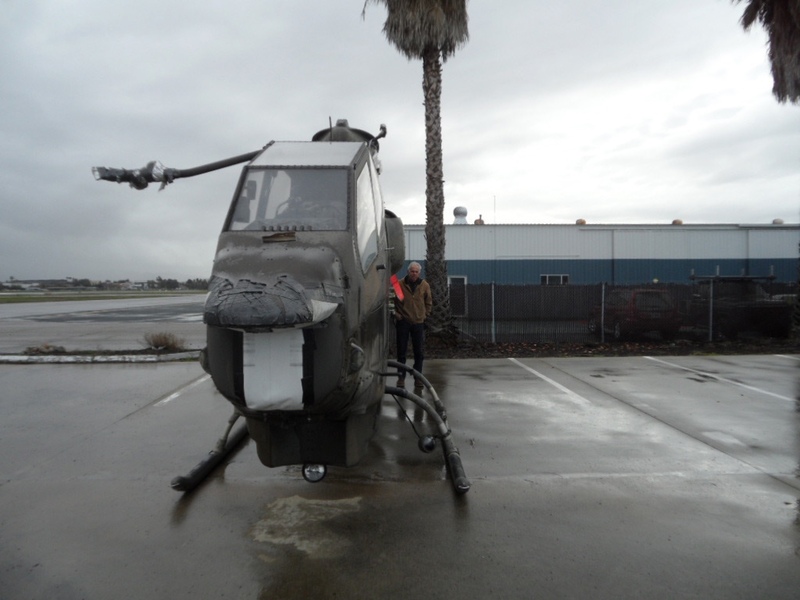 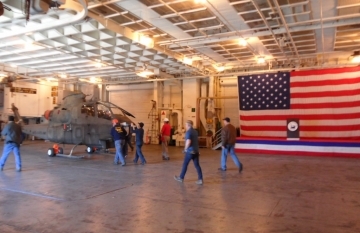 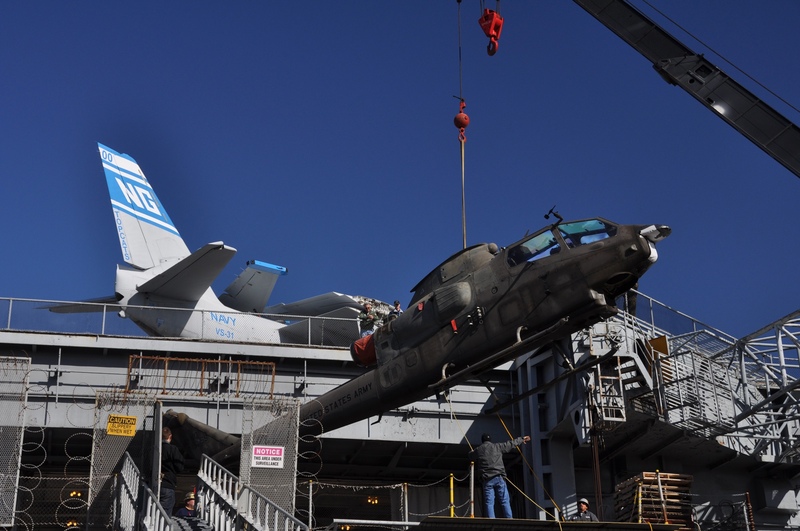 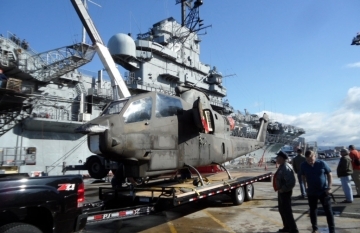 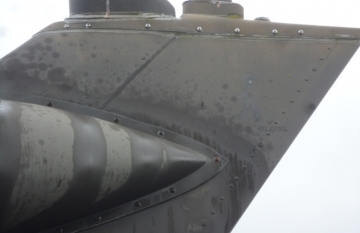 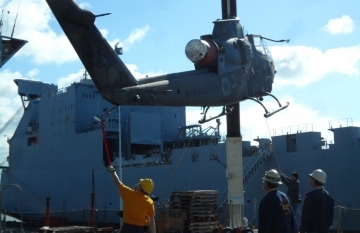 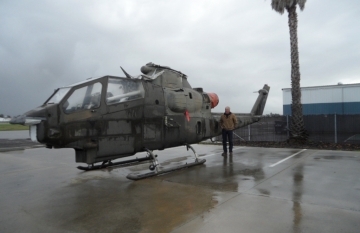 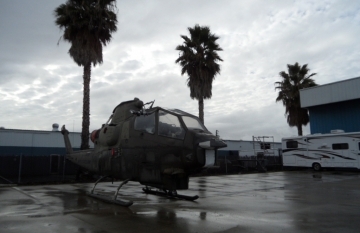 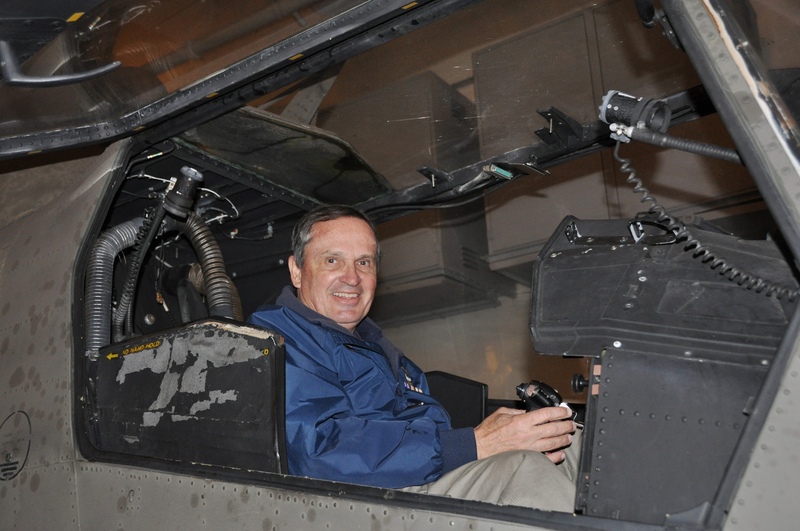 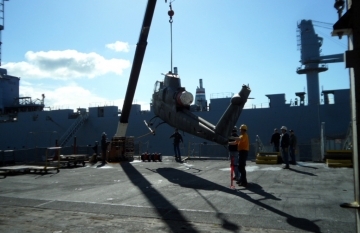 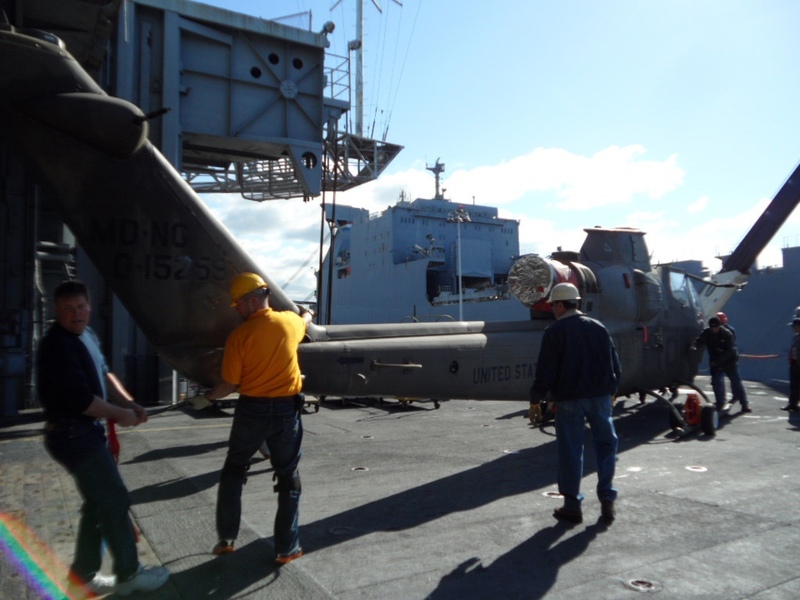 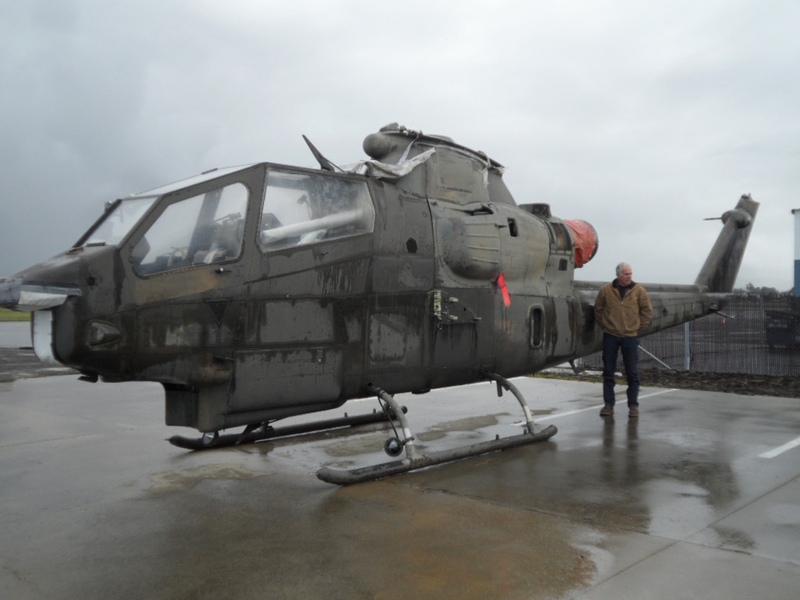 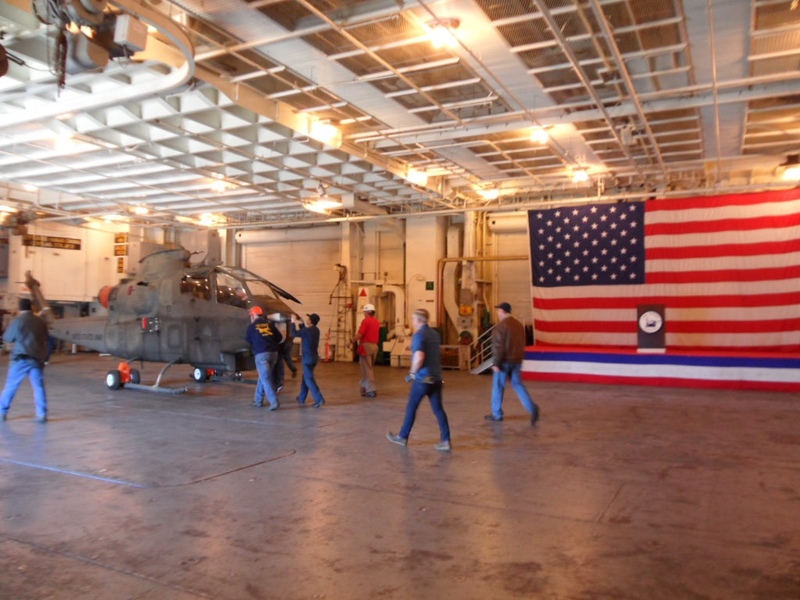 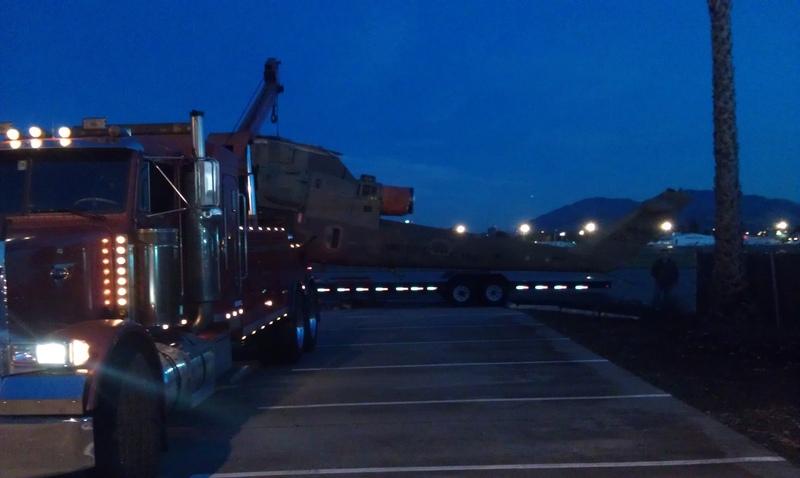 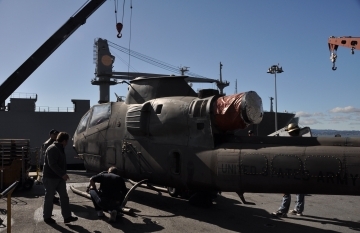 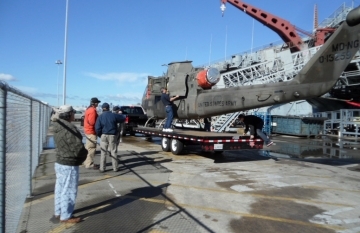 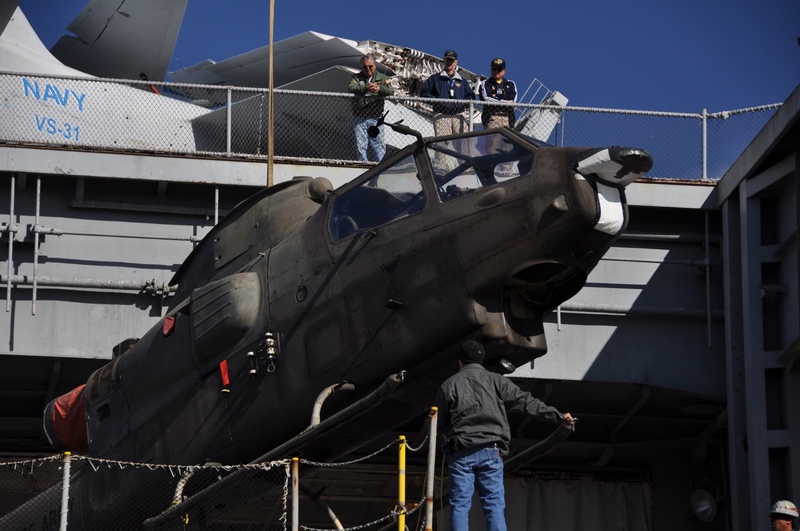 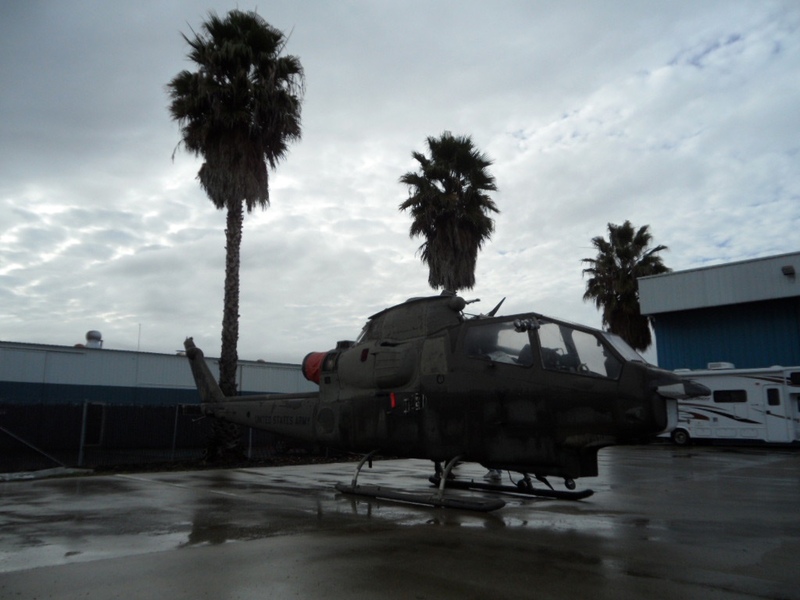 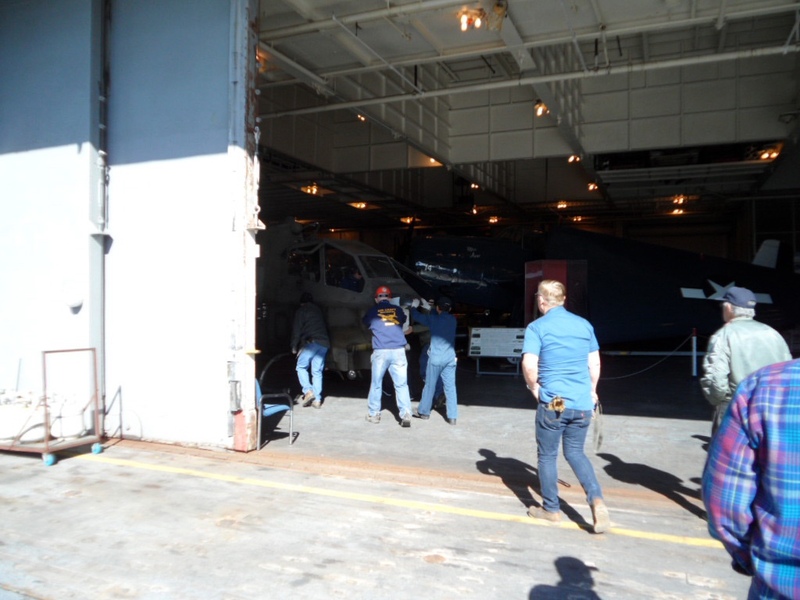 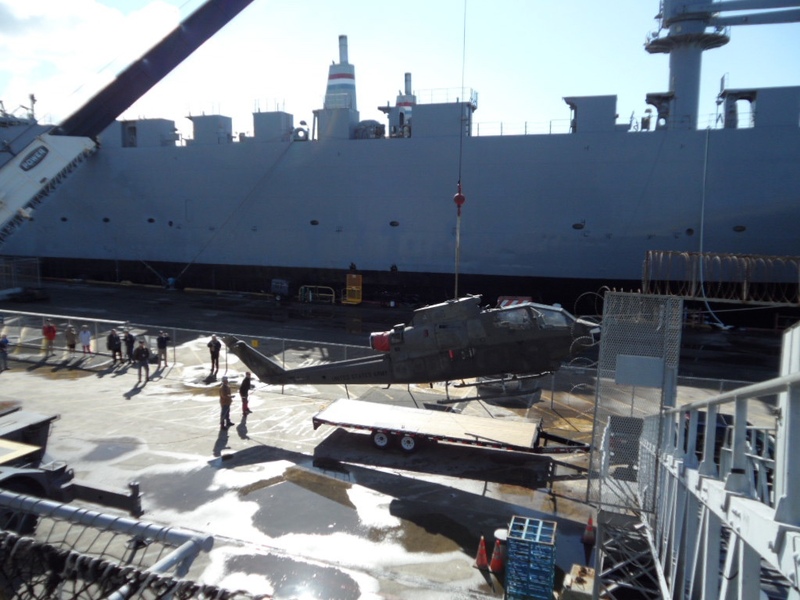 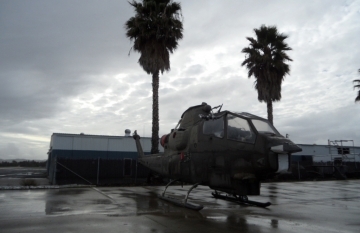 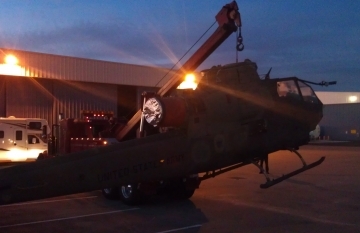 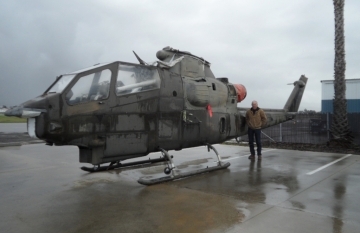 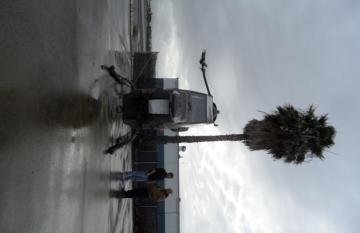 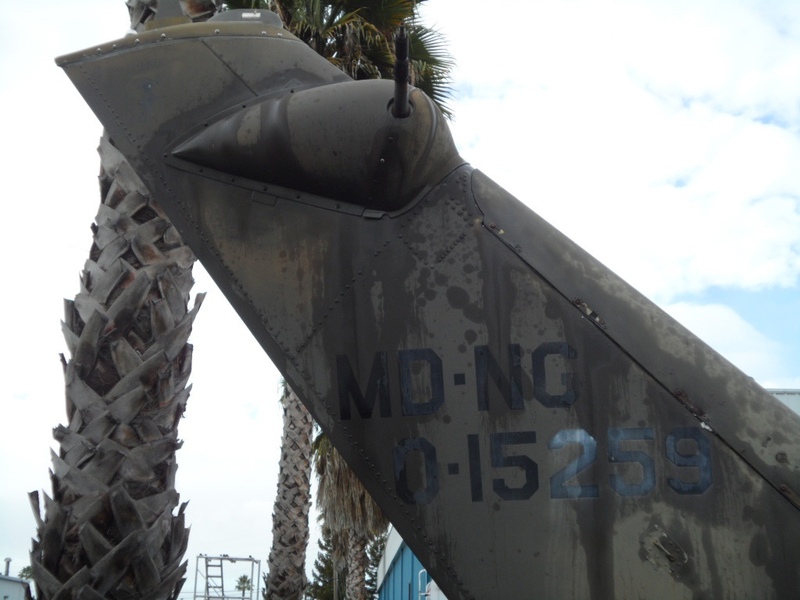 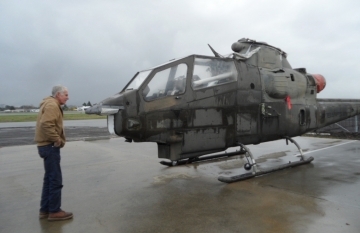 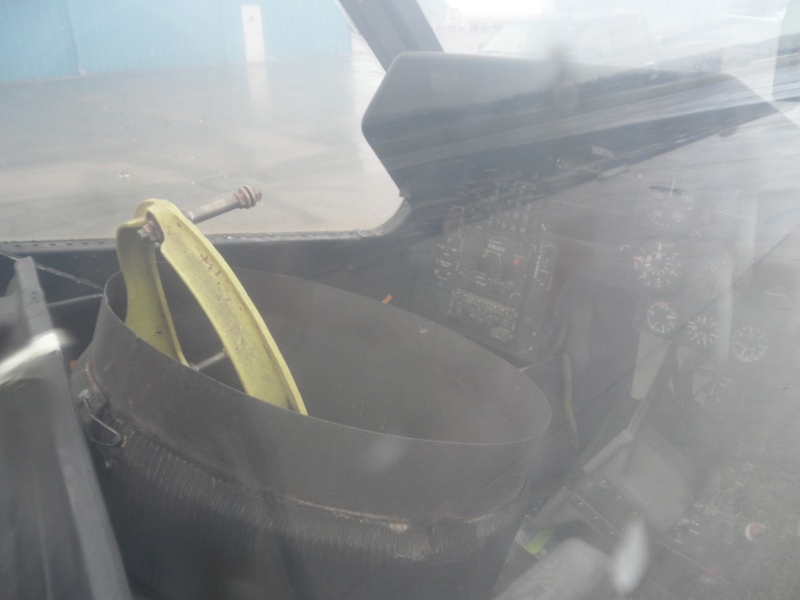 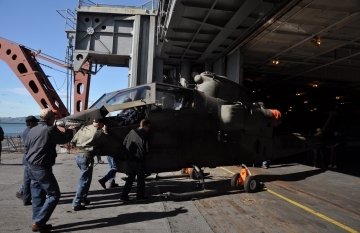 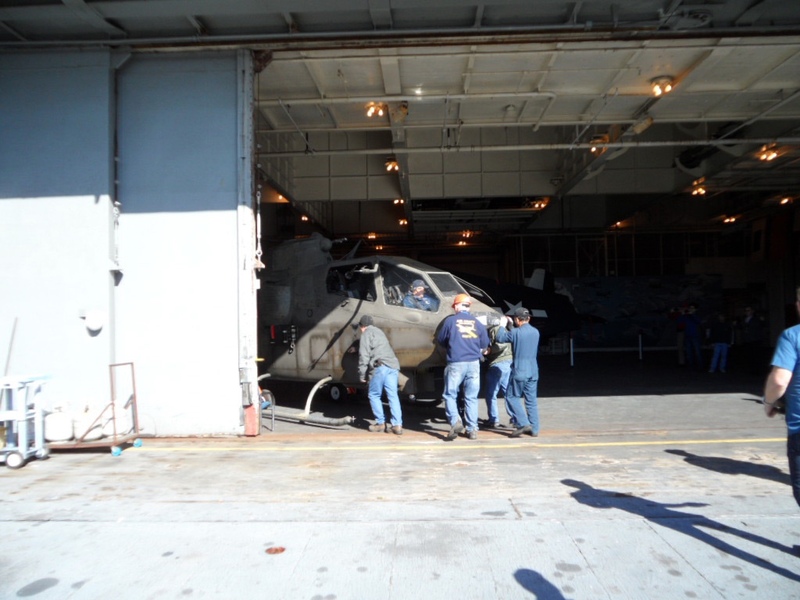 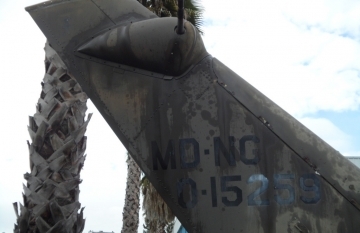 Mission: Vietnam Helicopters partnered with the USS Hornet Carrier Museum and saved an important piece of Vietnam War helicopter history. 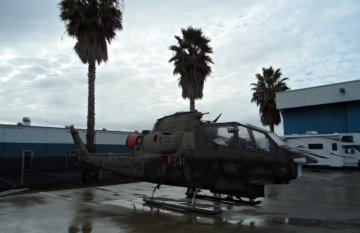 The “Virginia Rose II” AH-1 Cobra helicopter s/n 66-15259 was one of the first twelve Cobra helicopters ever produced and delivered to Vietnam in 1967. 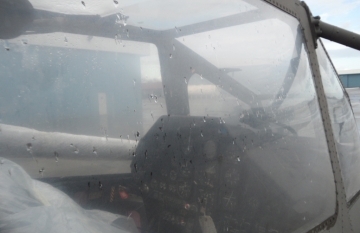 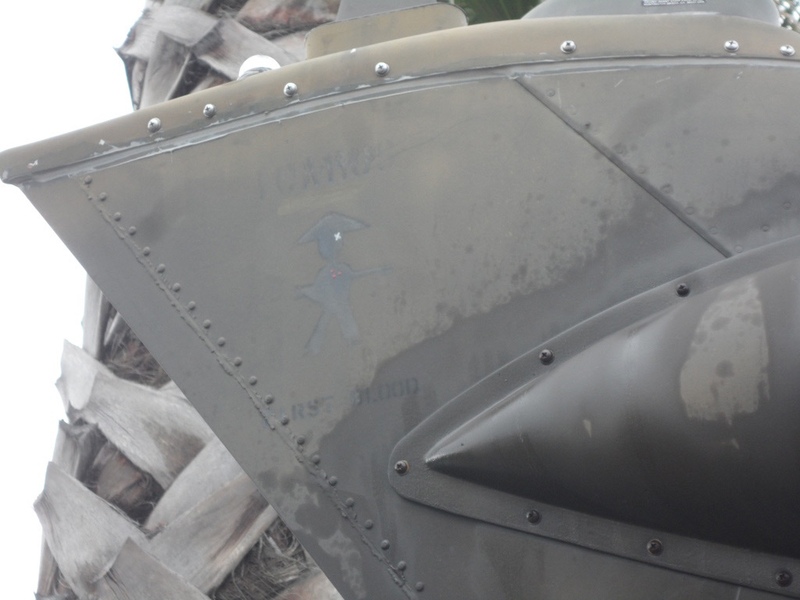 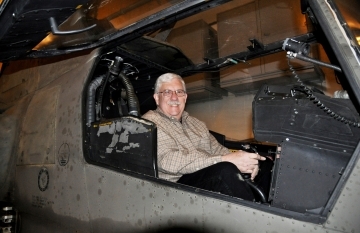 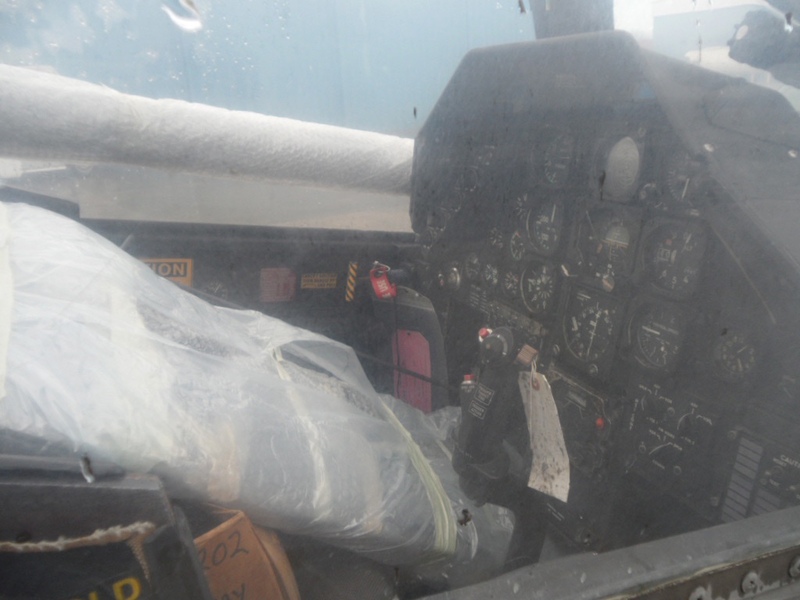 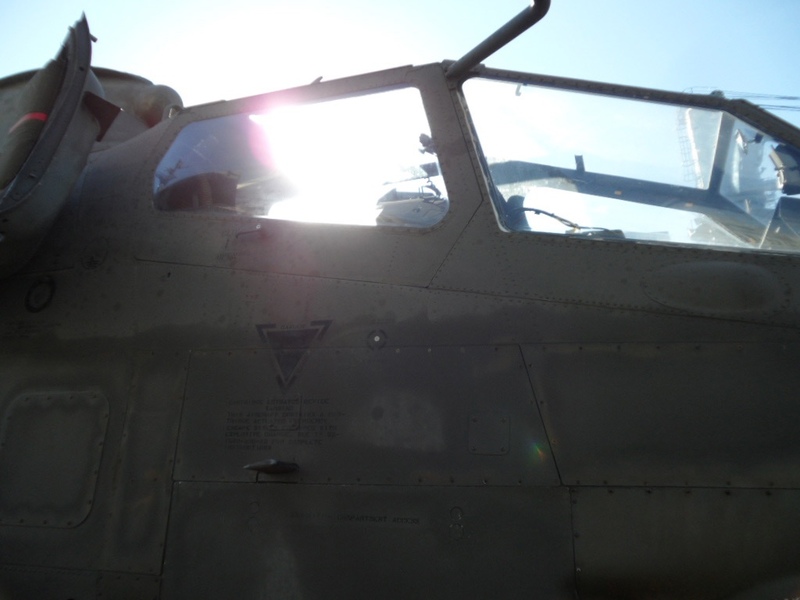 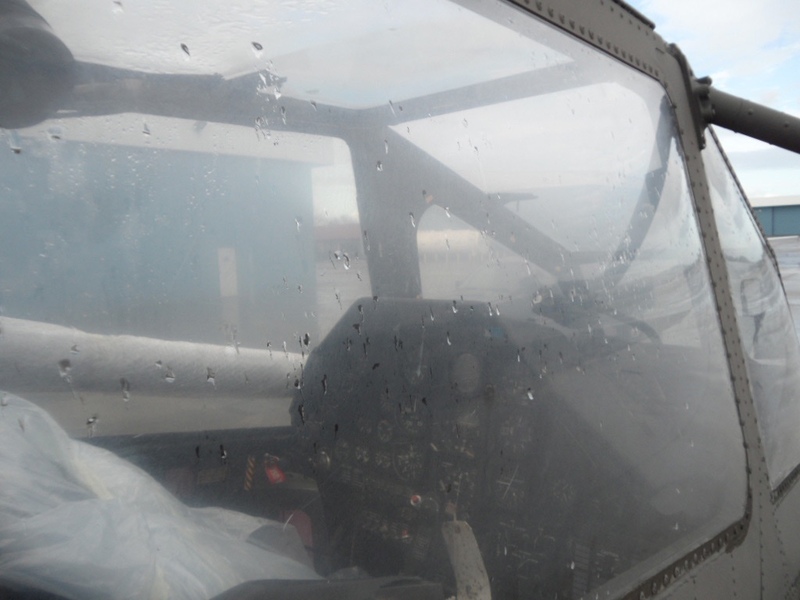 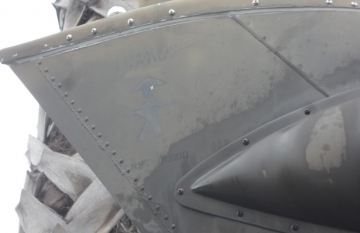 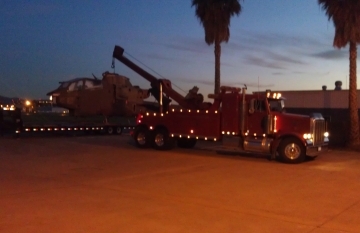 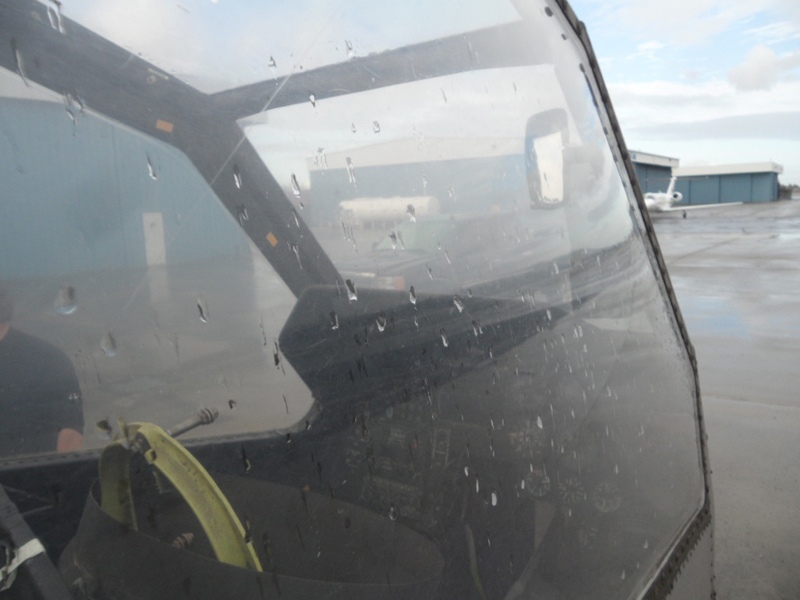 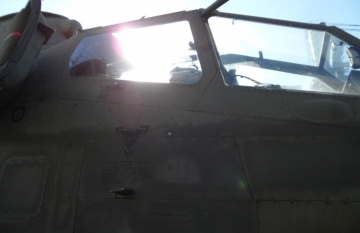 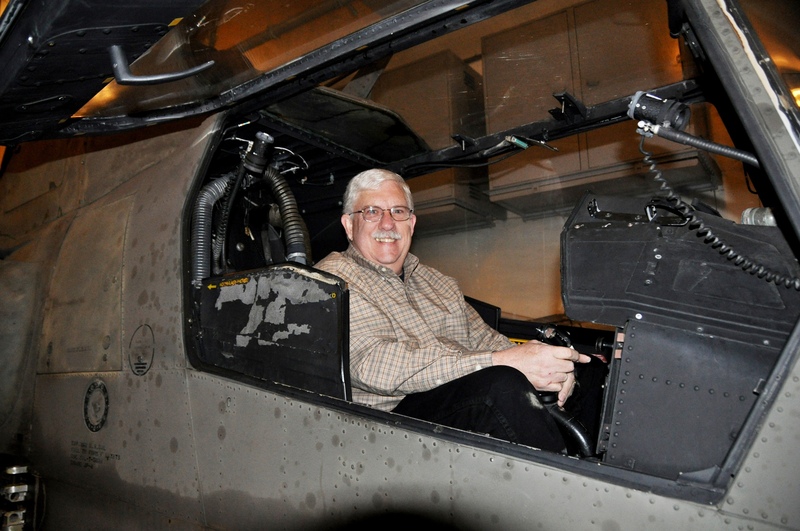 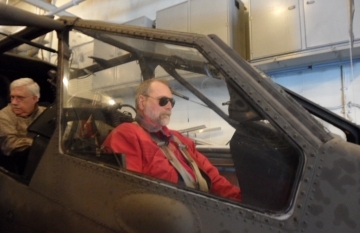 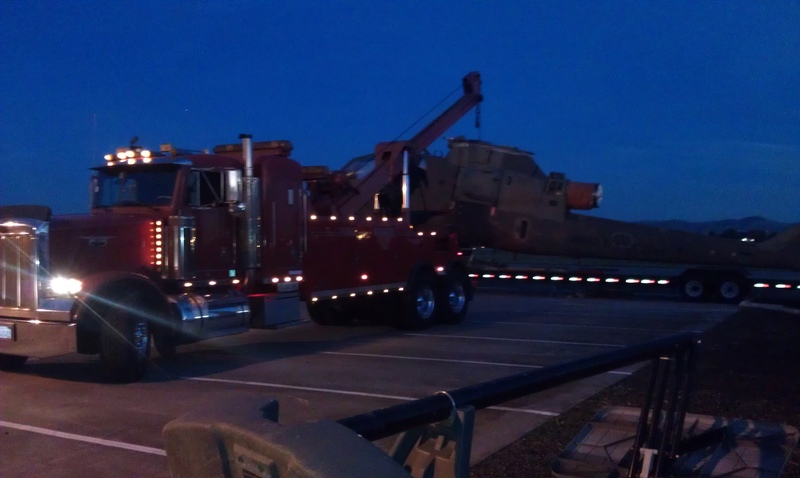 It was documented as the first Cobra flown in Vietnam on September 4, 1967 and the first to see action. 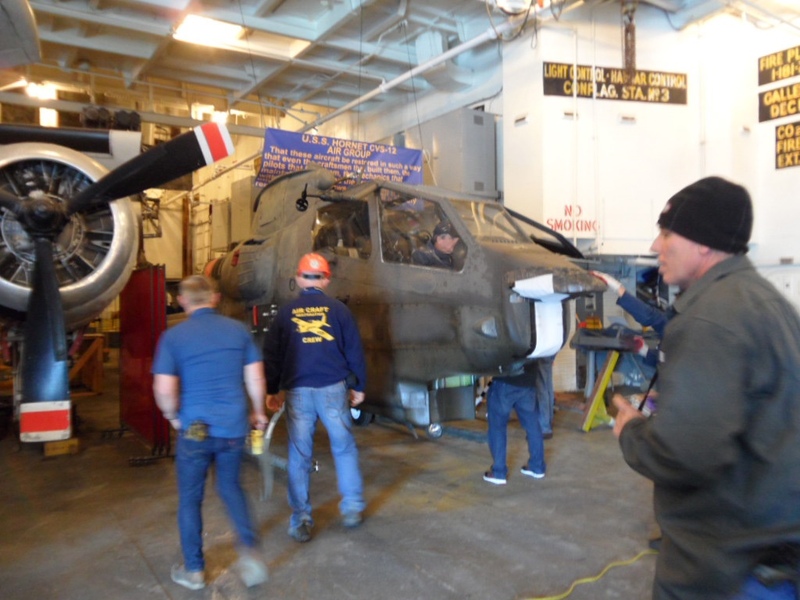 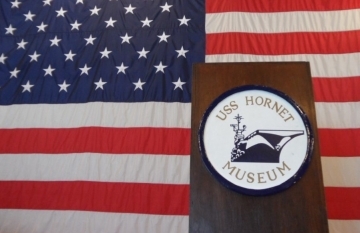 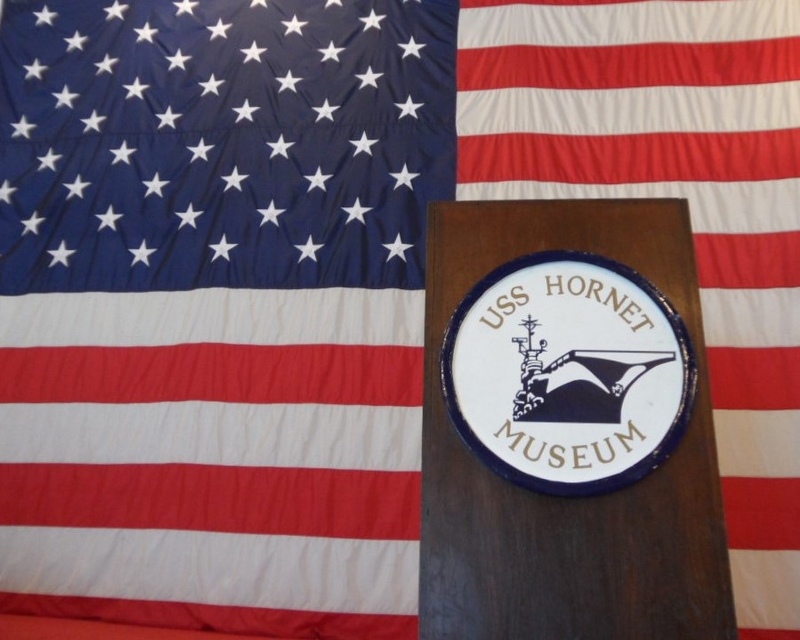 Our group will be restoring the Virginia Rose II onboard the USS Hornet, where you can see it during the restoration process.